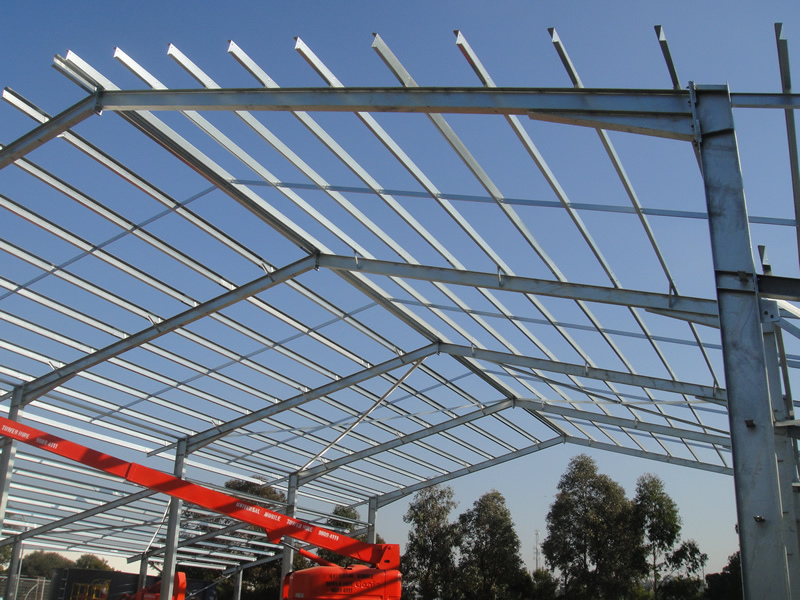 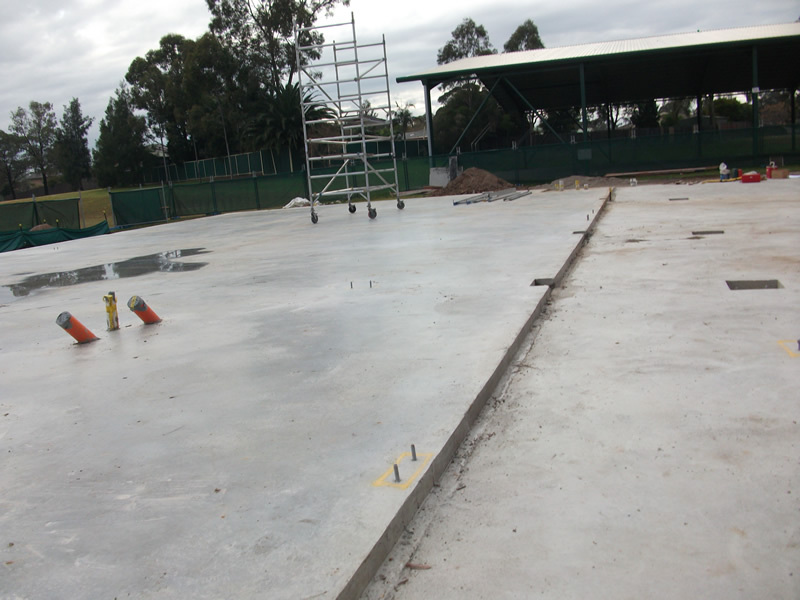 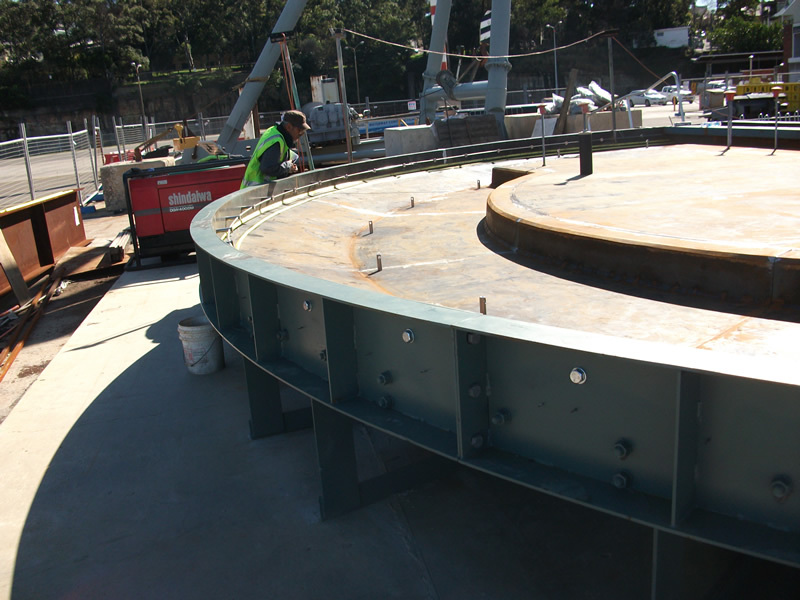 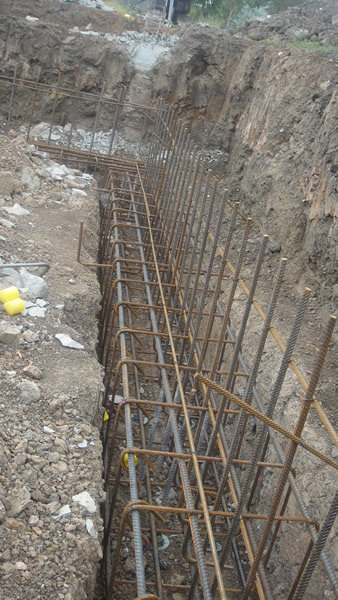 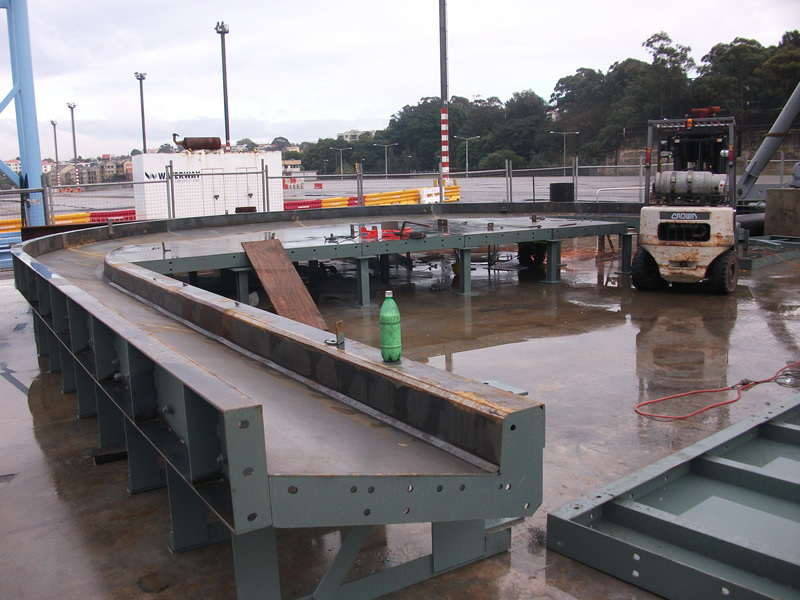 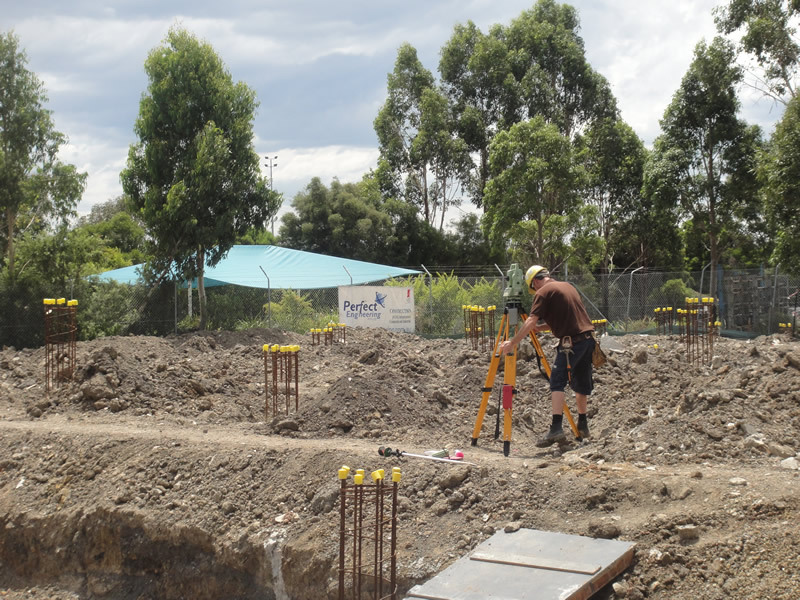 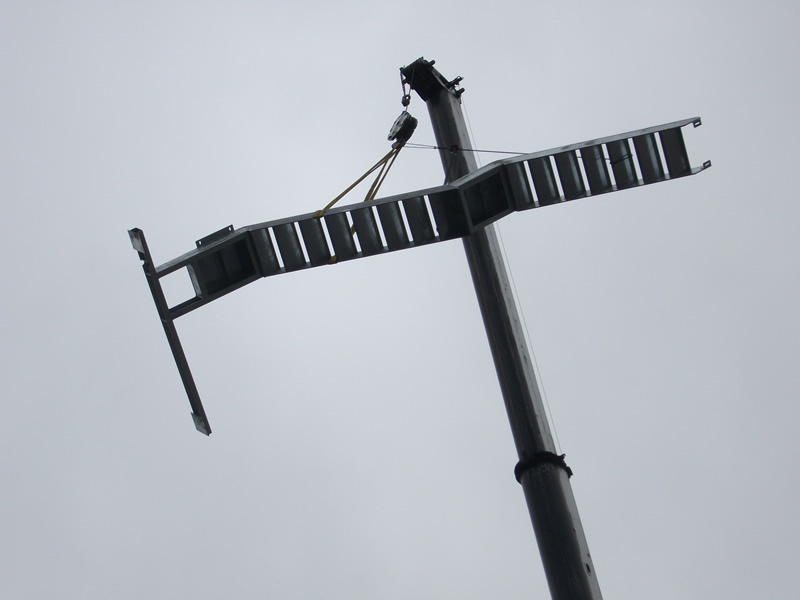  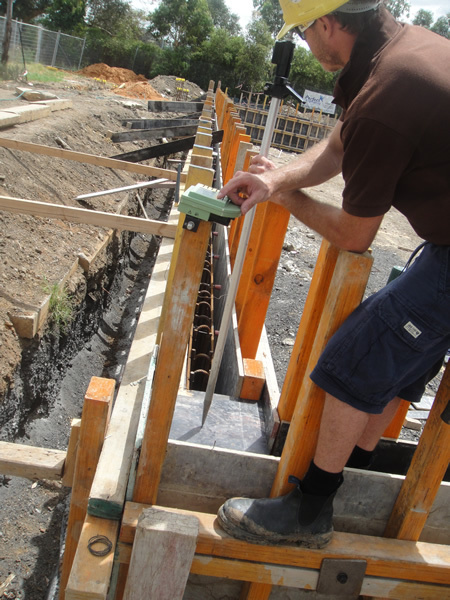 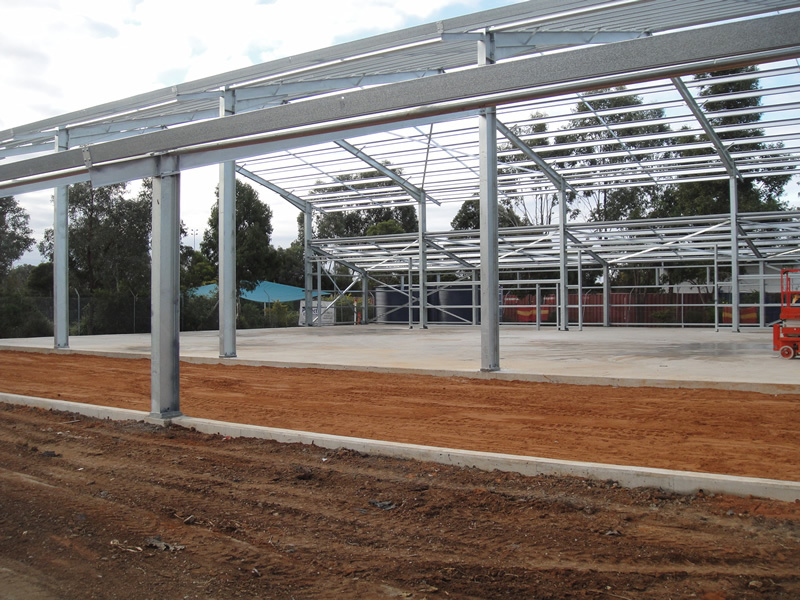 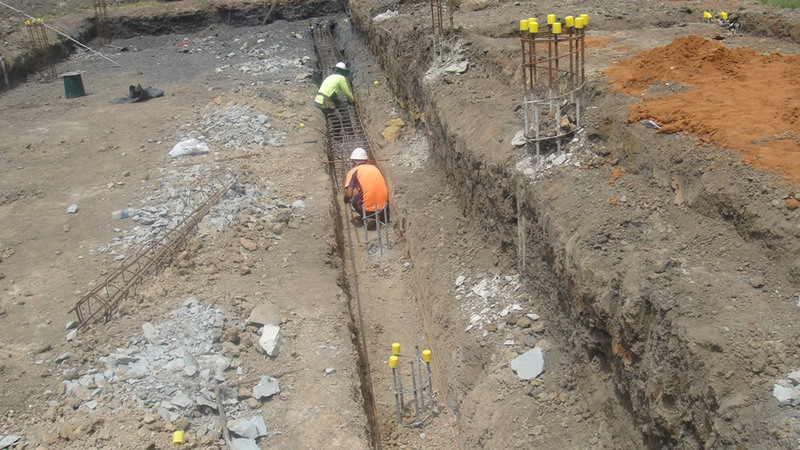 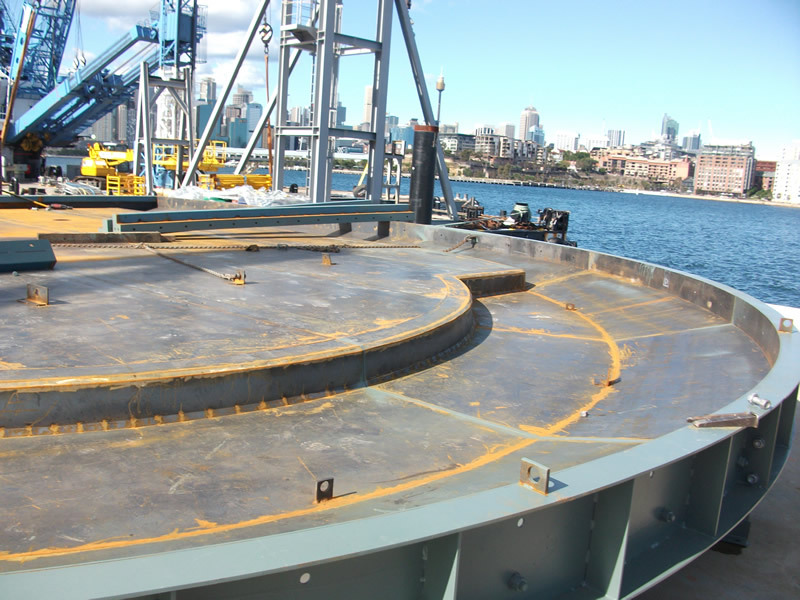 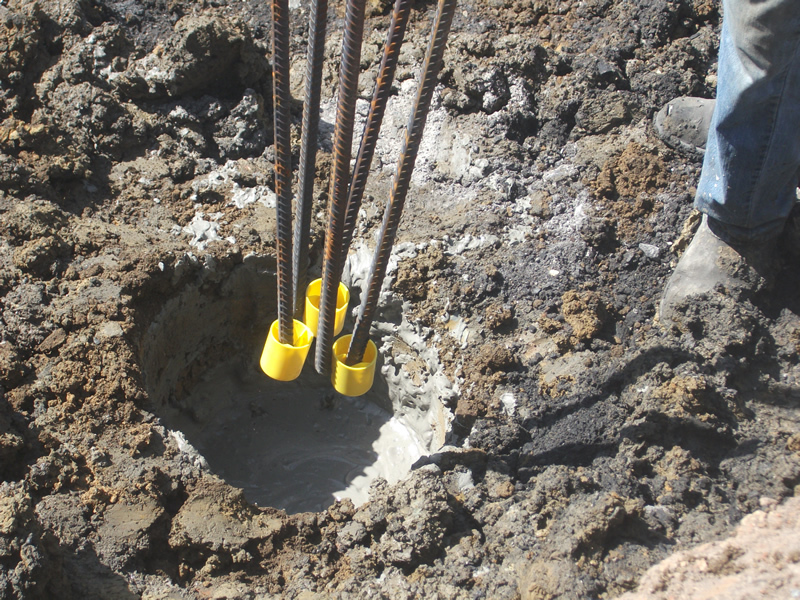 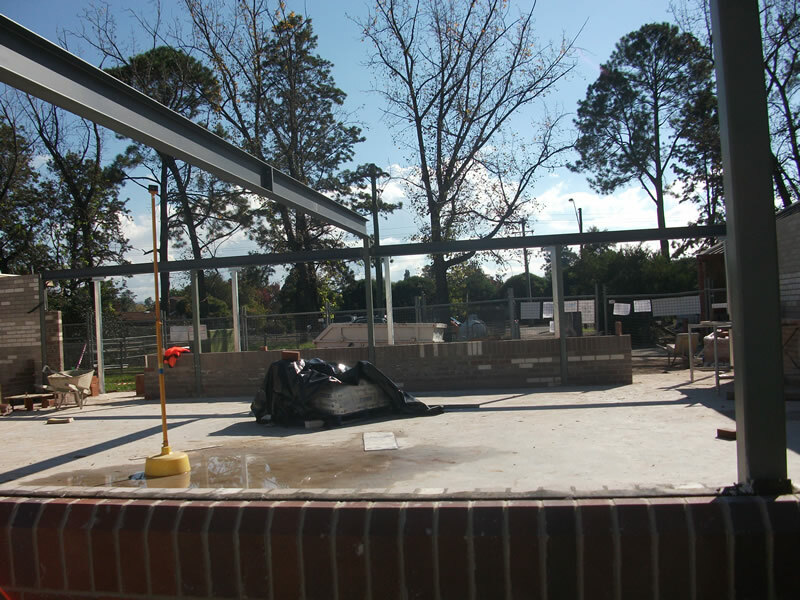 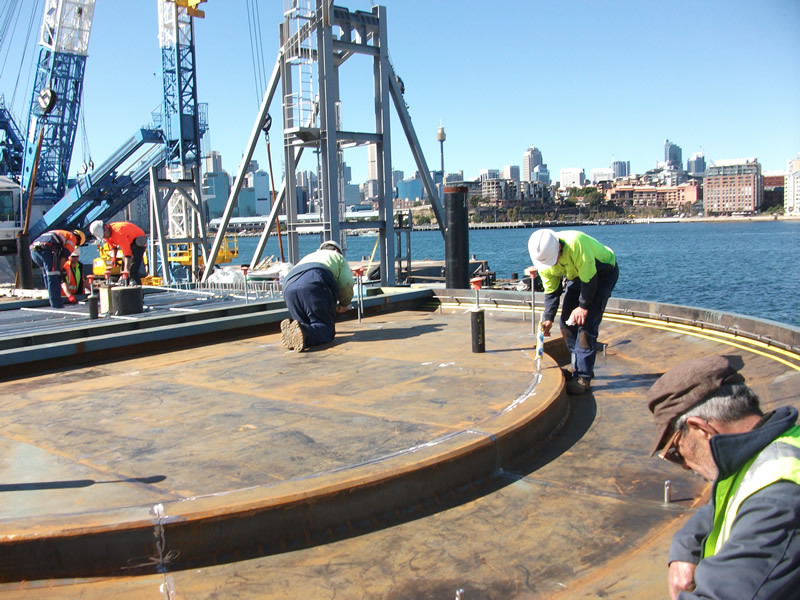 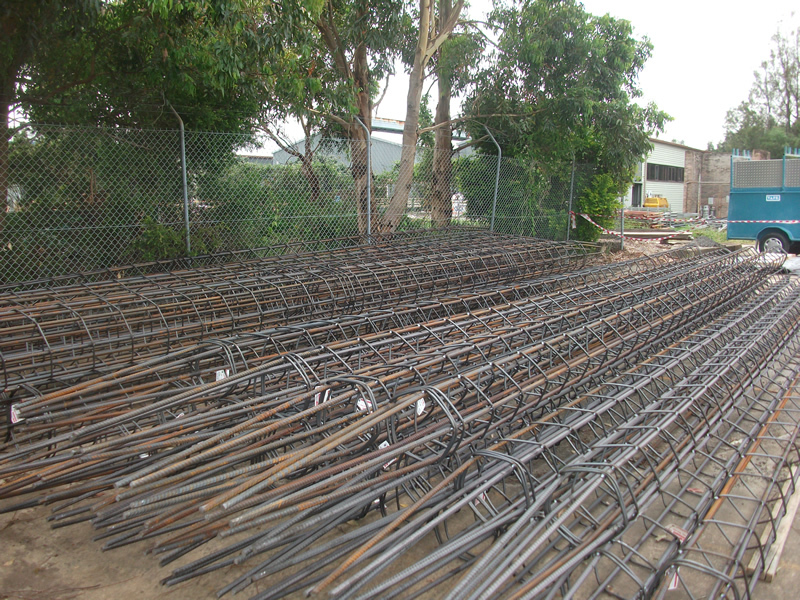 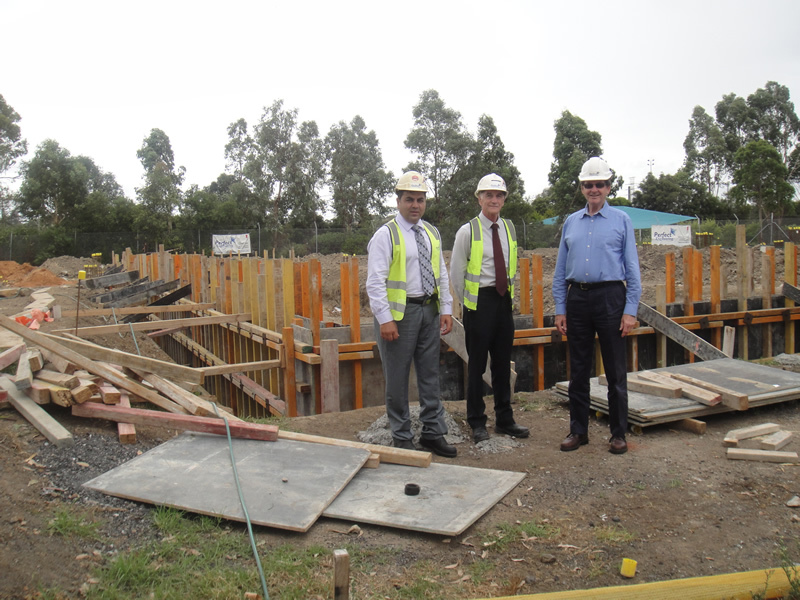 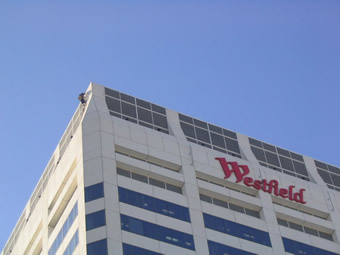 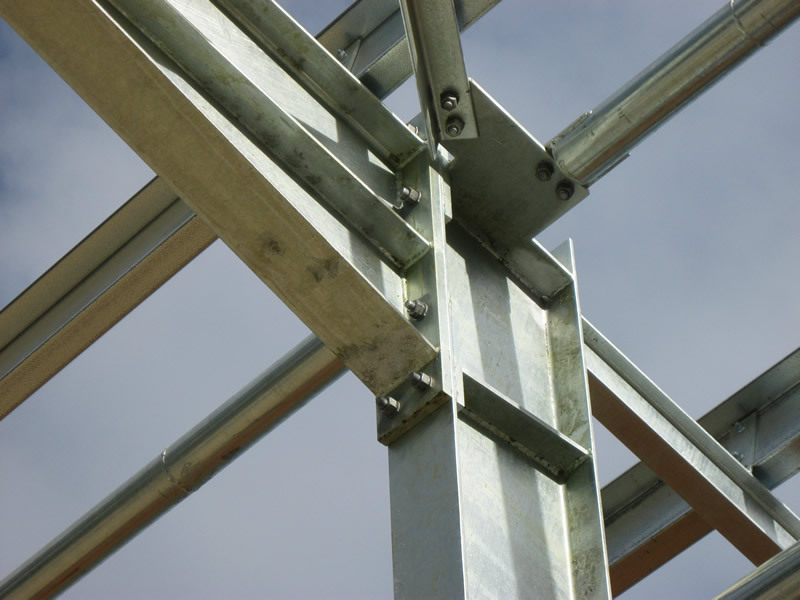 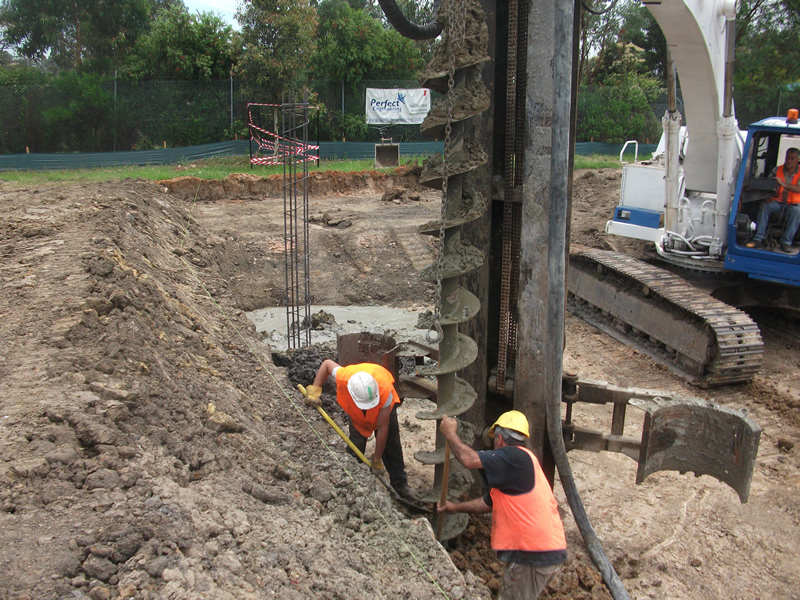 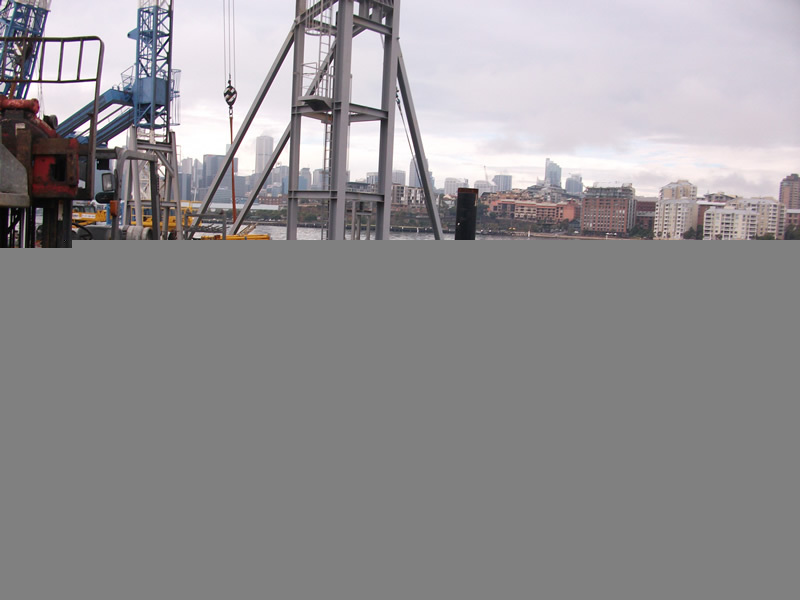 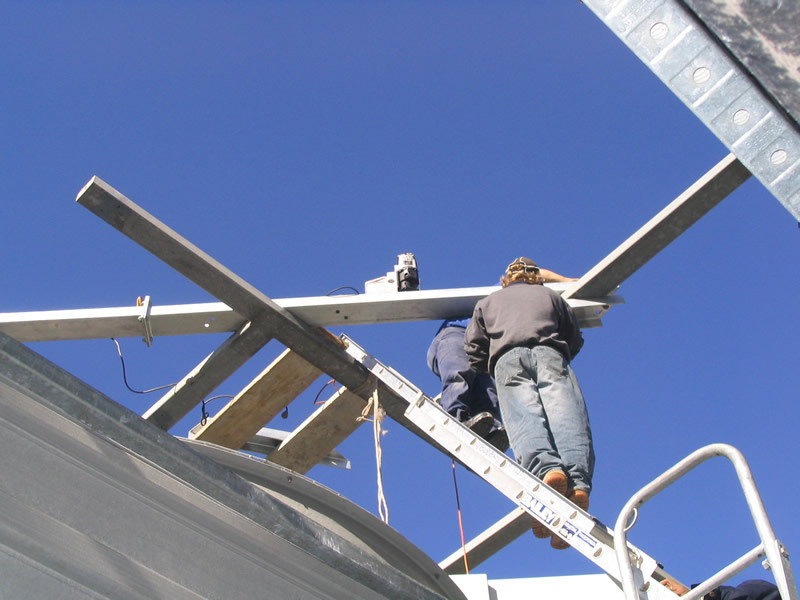 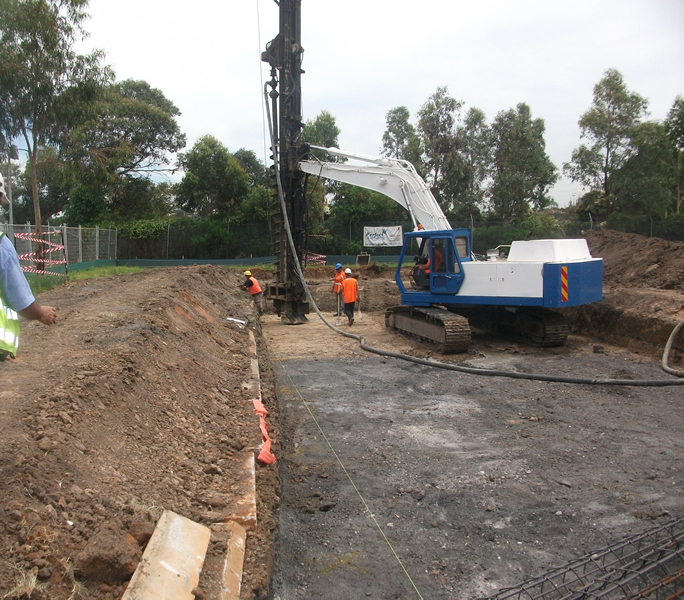 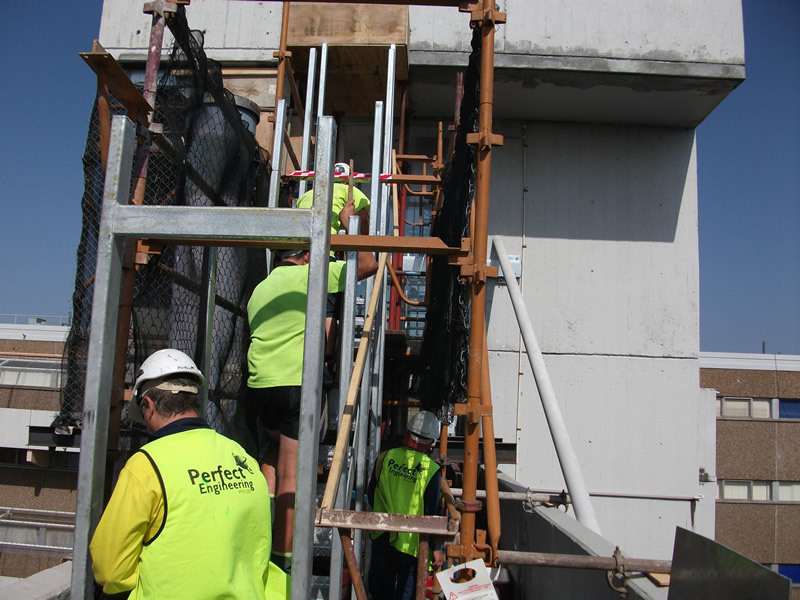 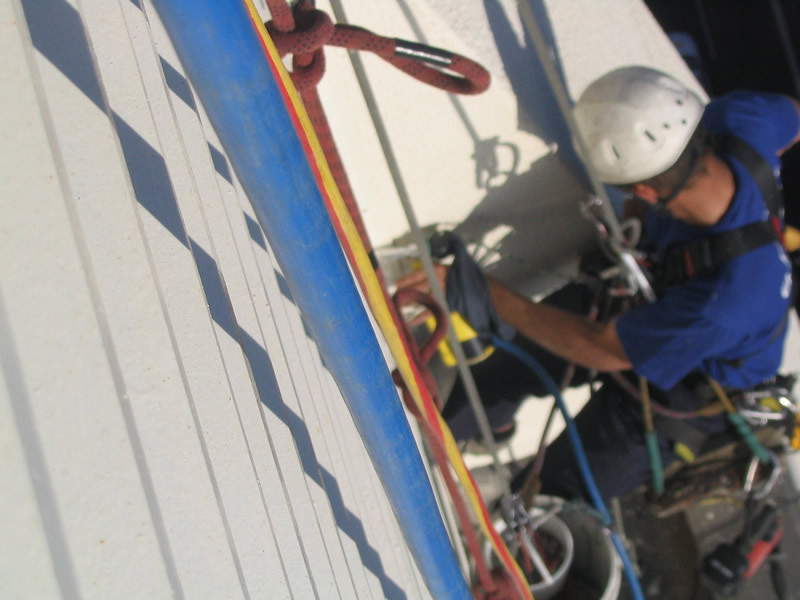 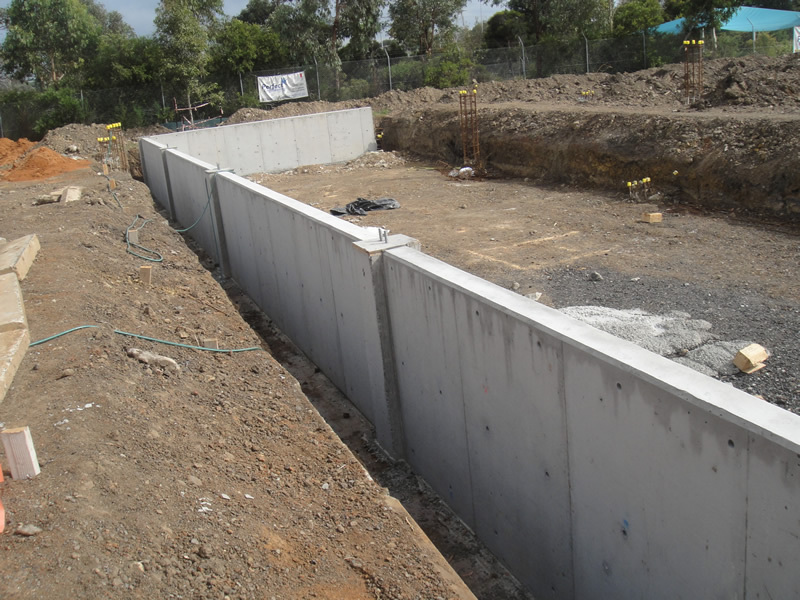 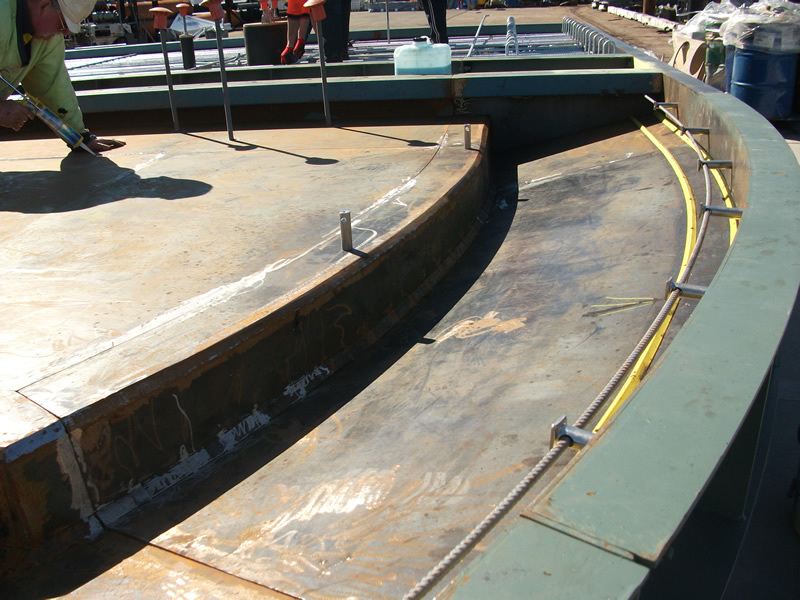 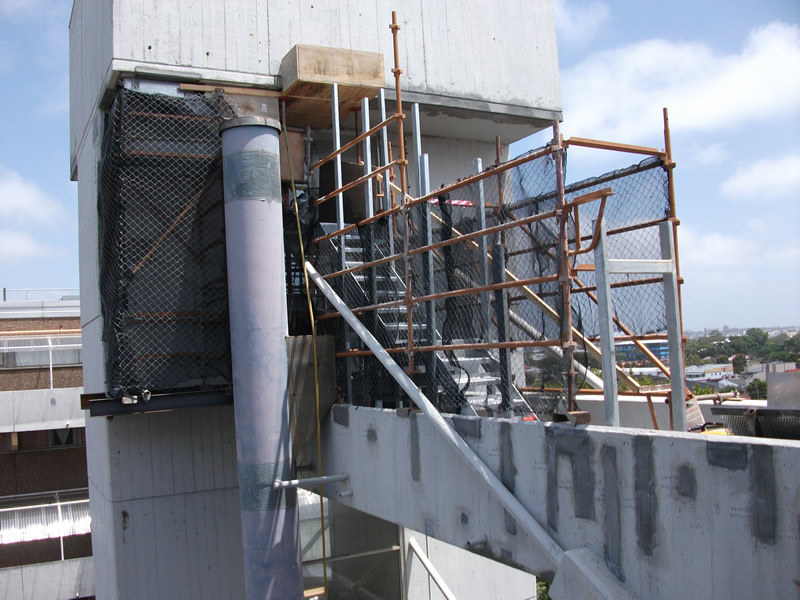 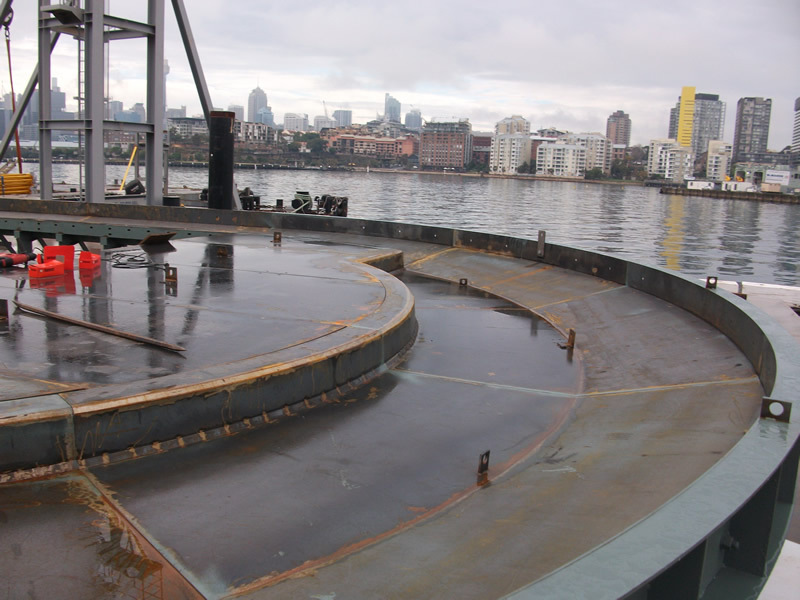 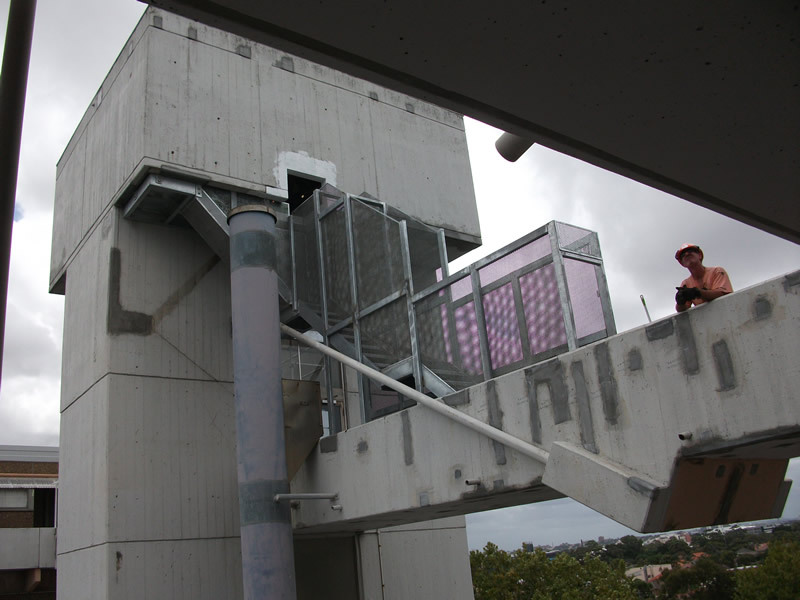 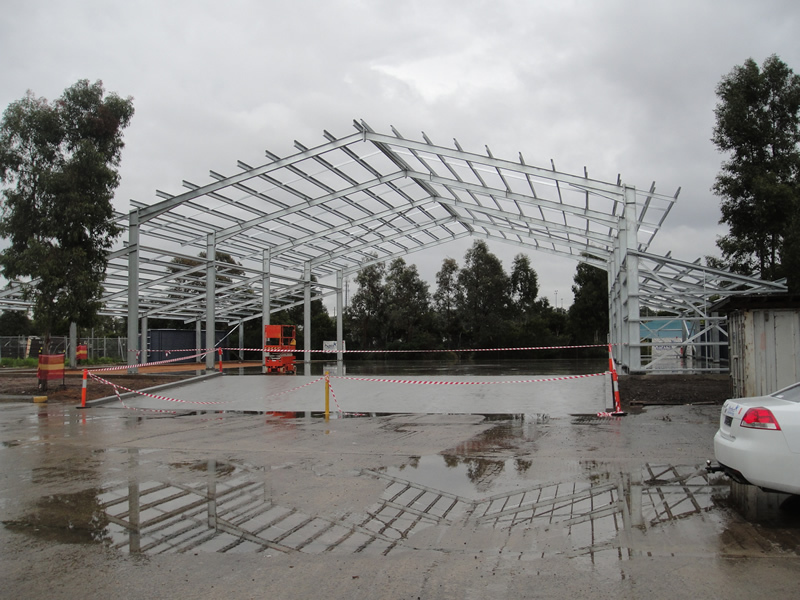 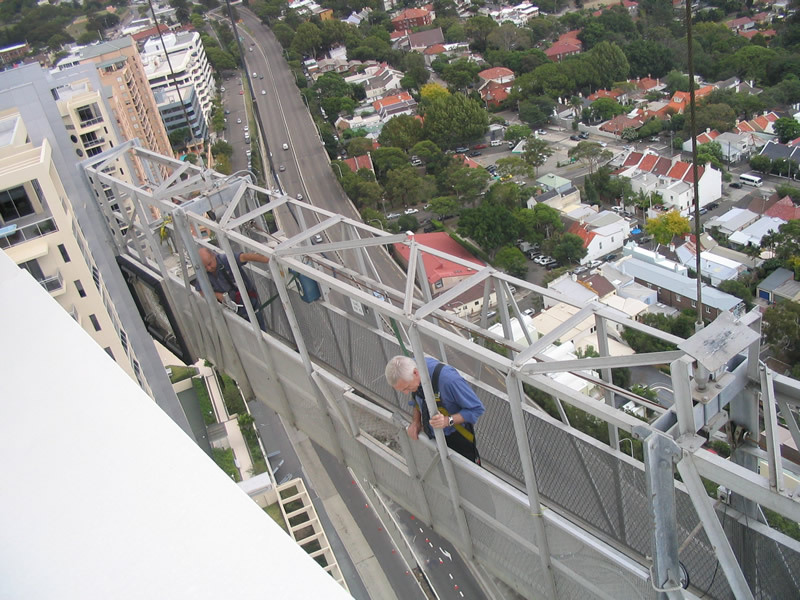 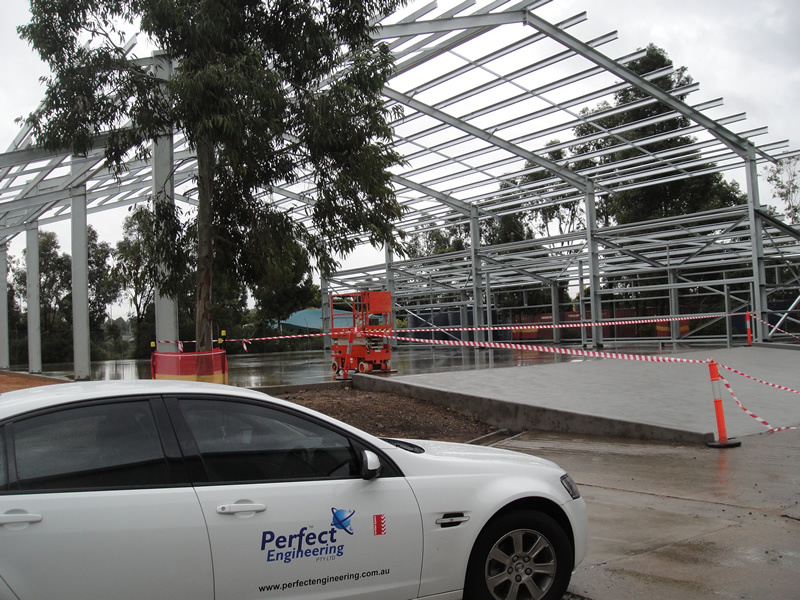 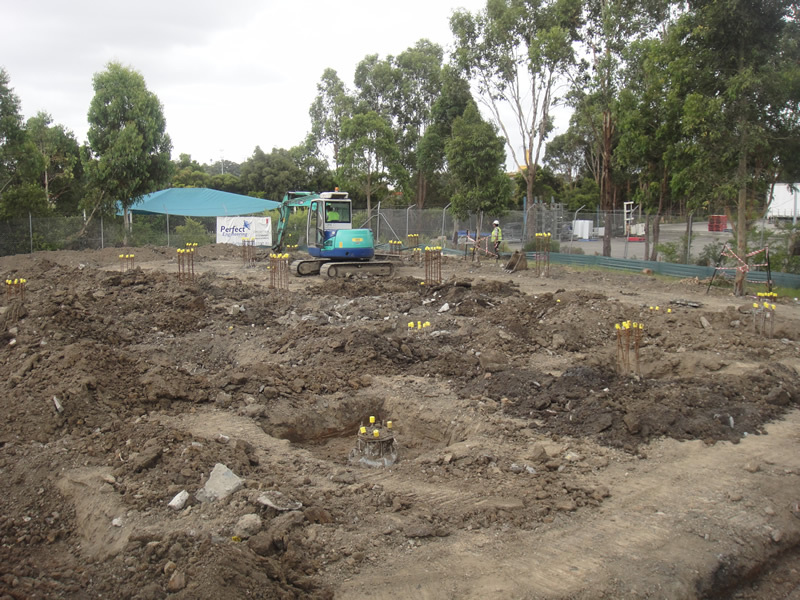 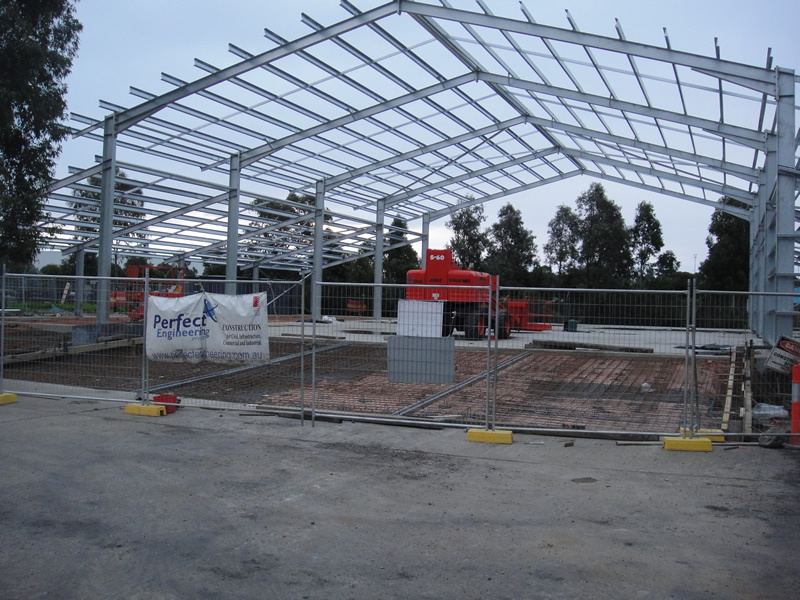 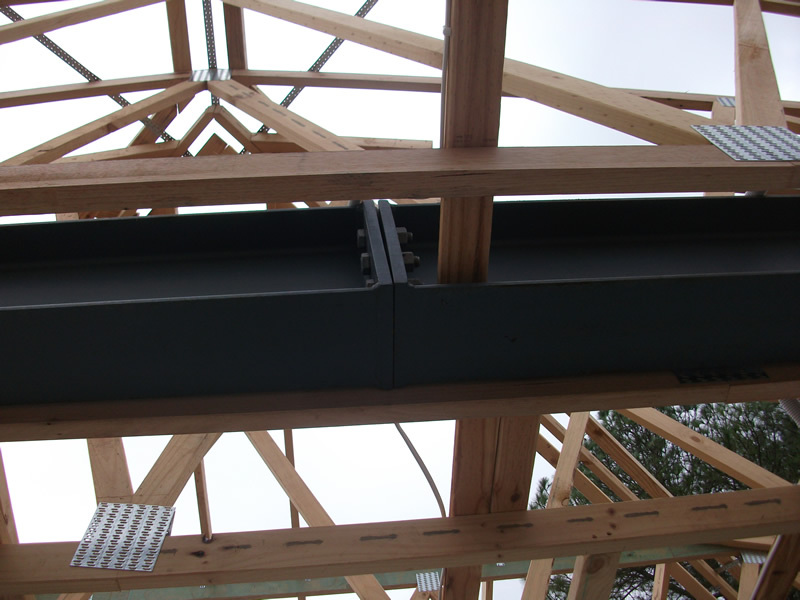 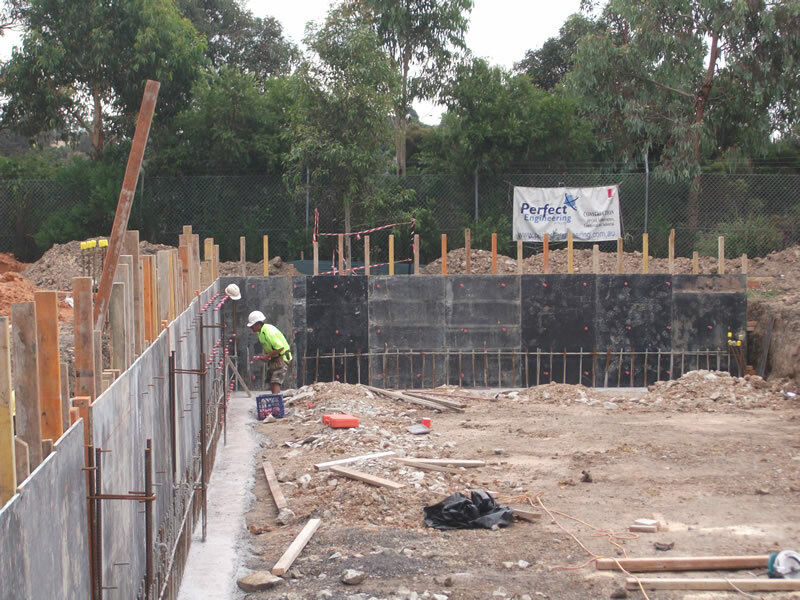 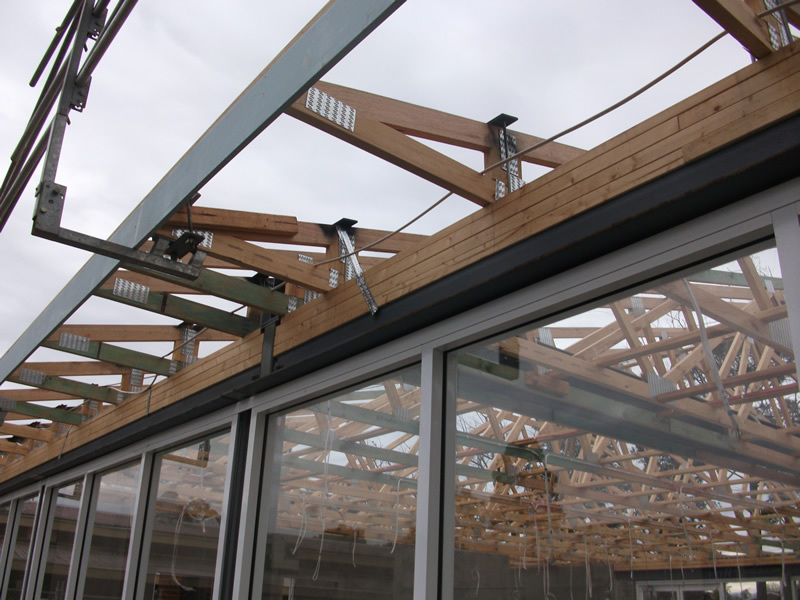 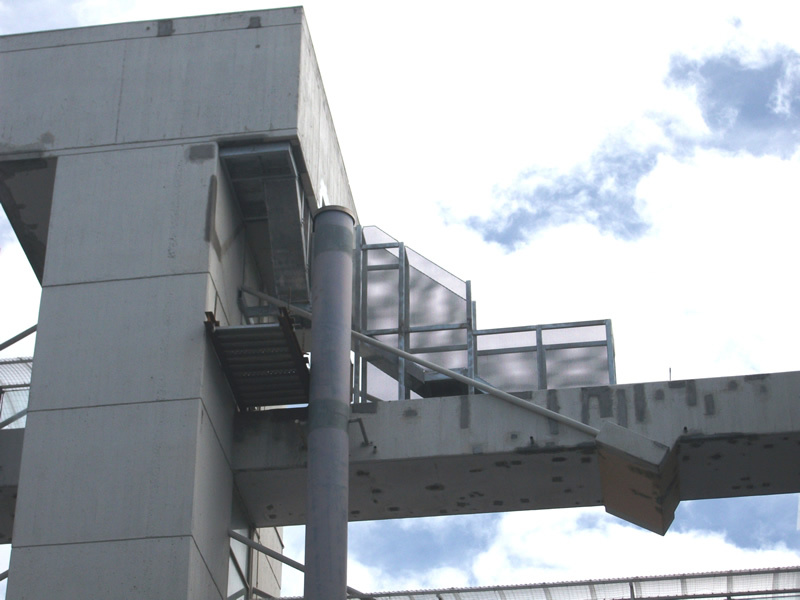 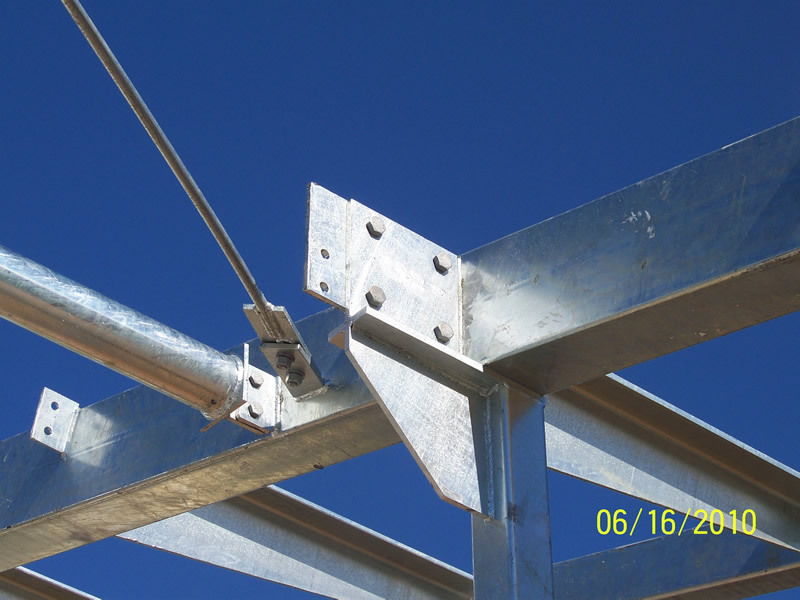 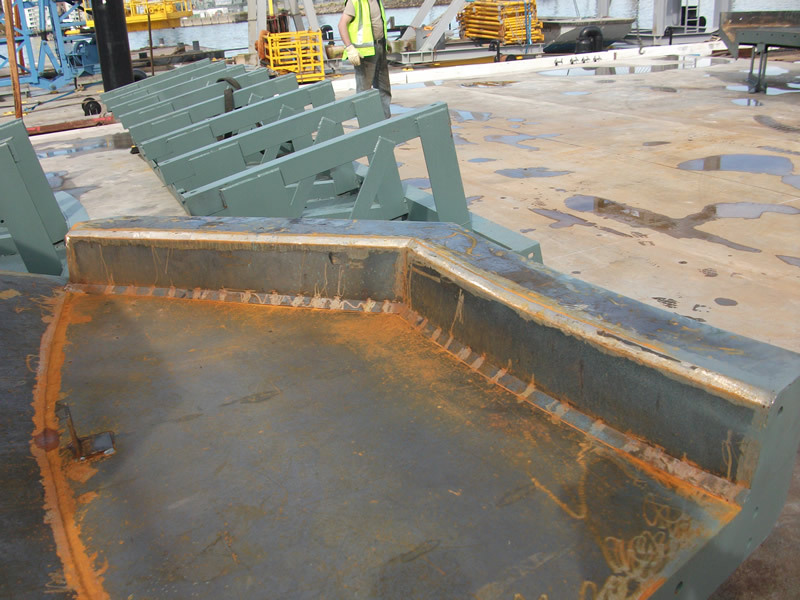 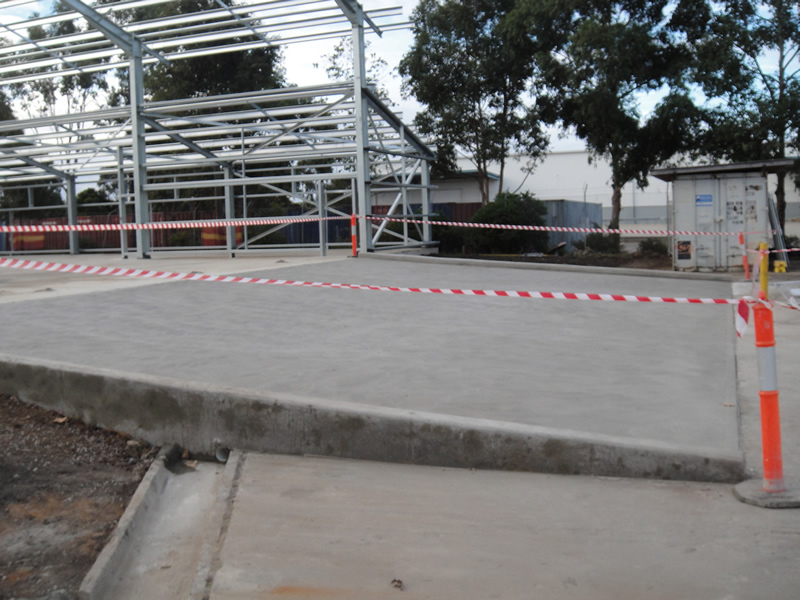 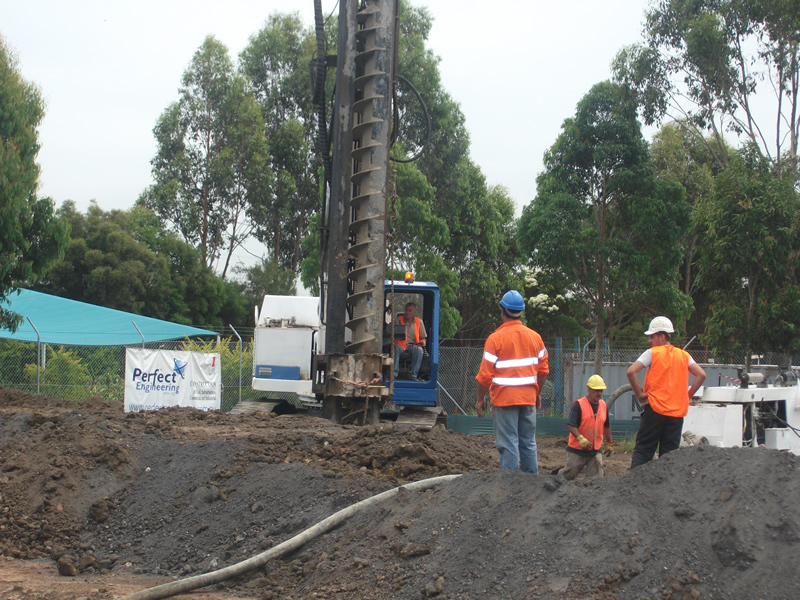 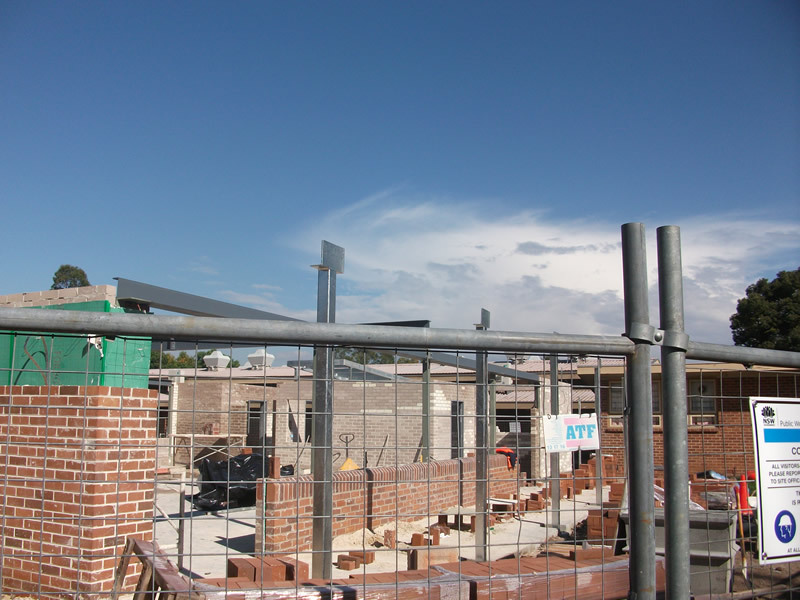 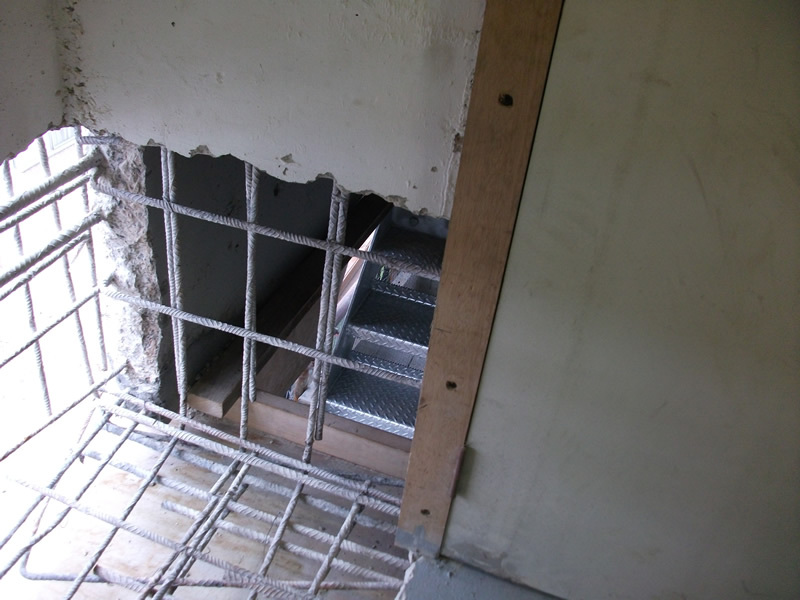 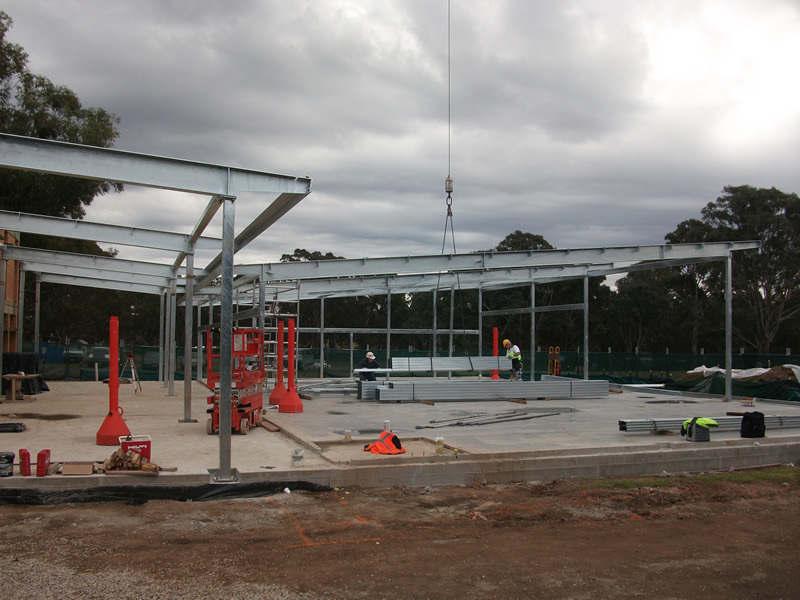 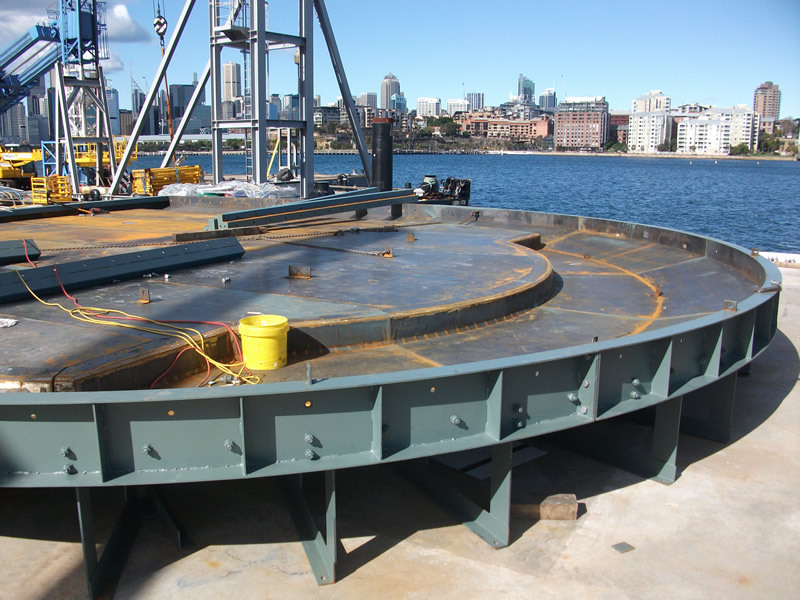 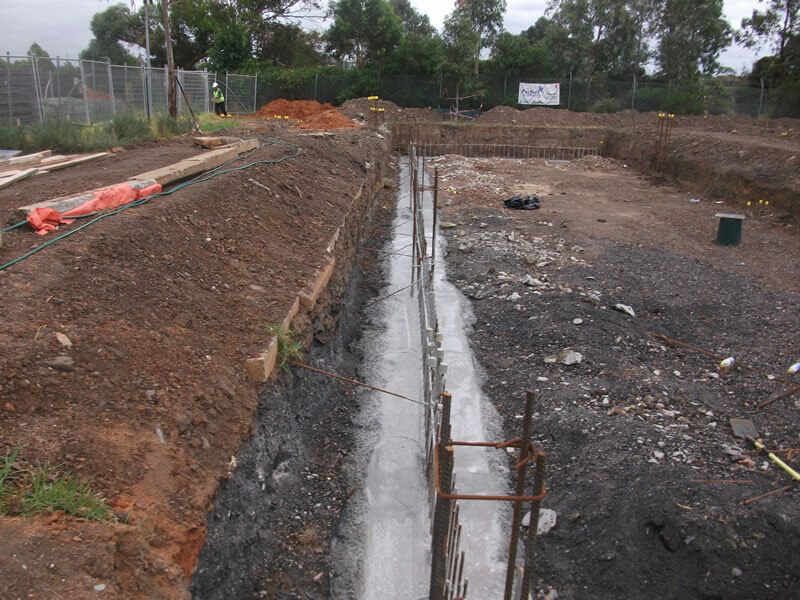 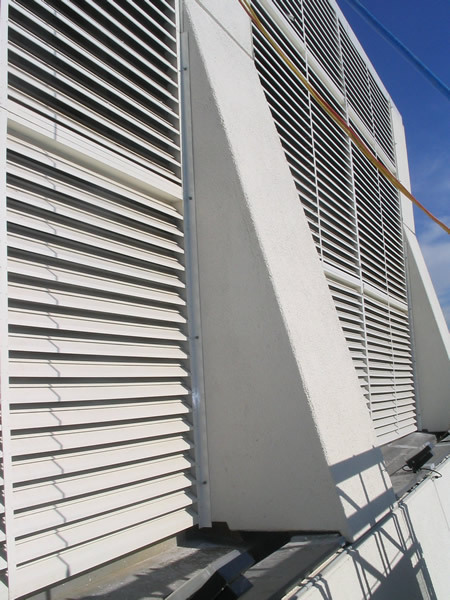 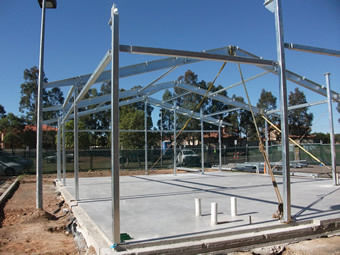 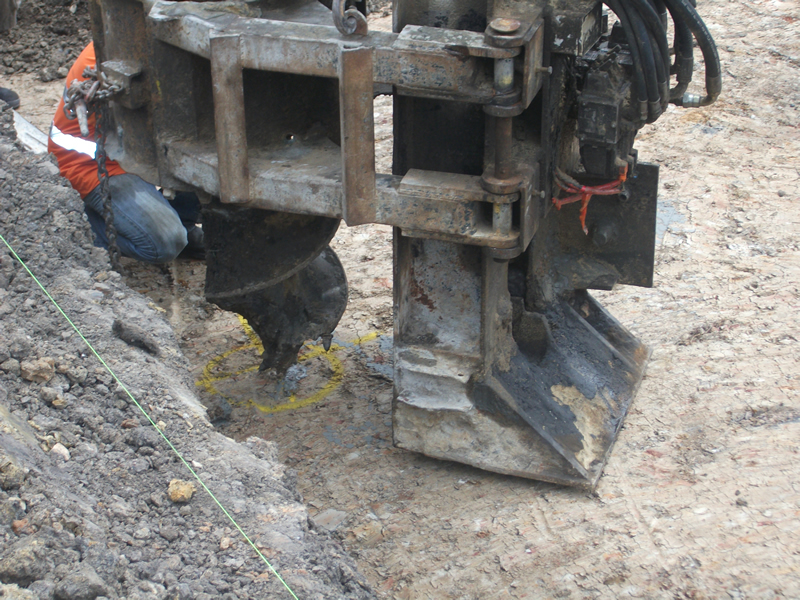 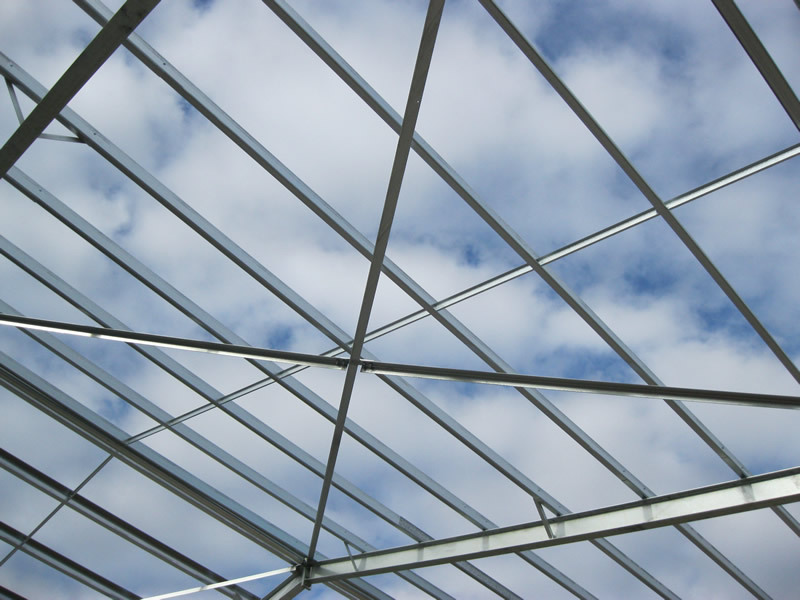 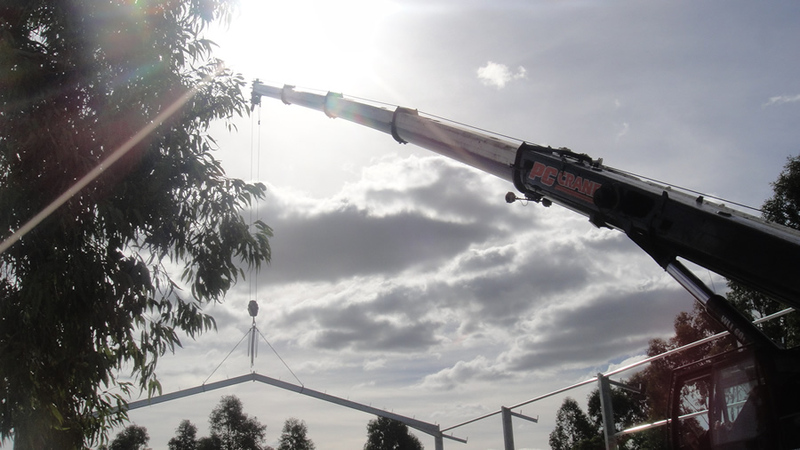 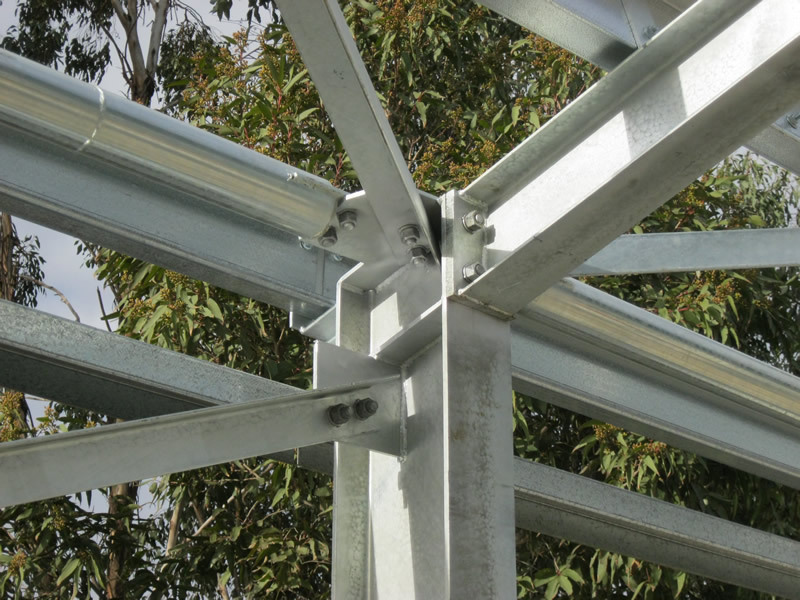 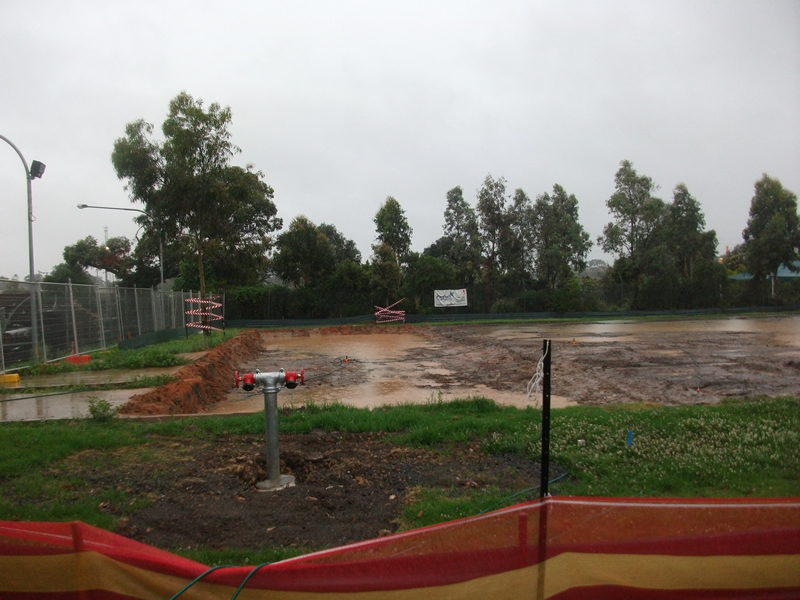 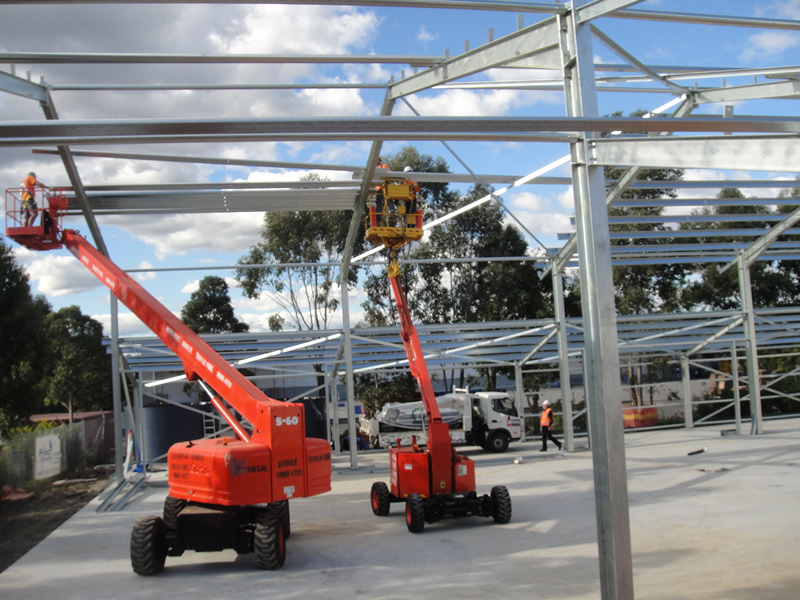 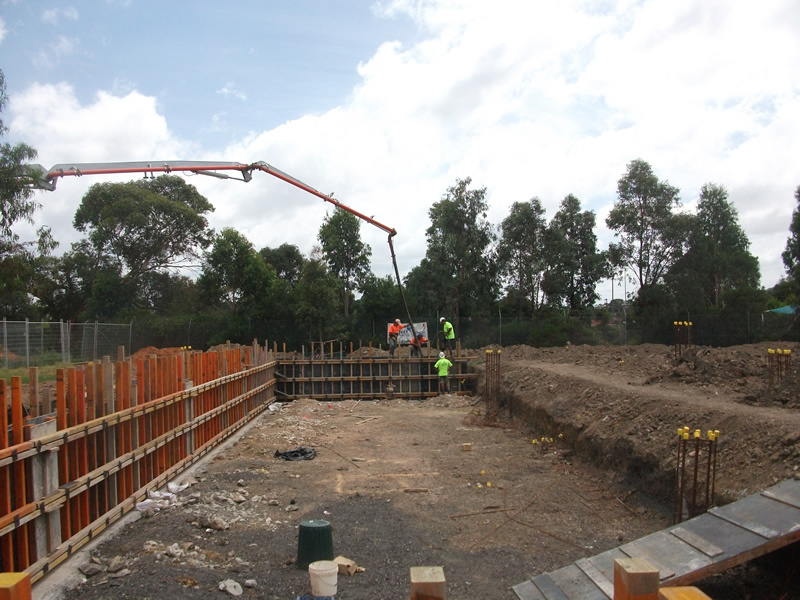 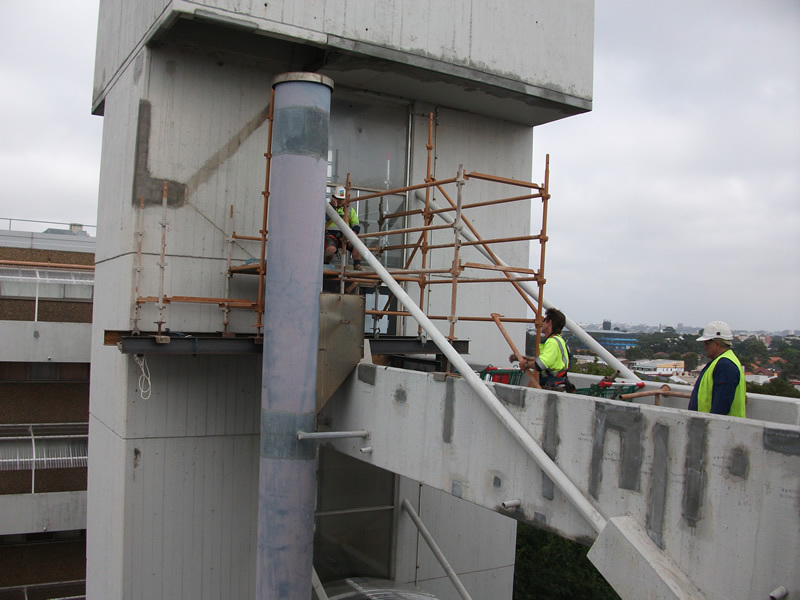 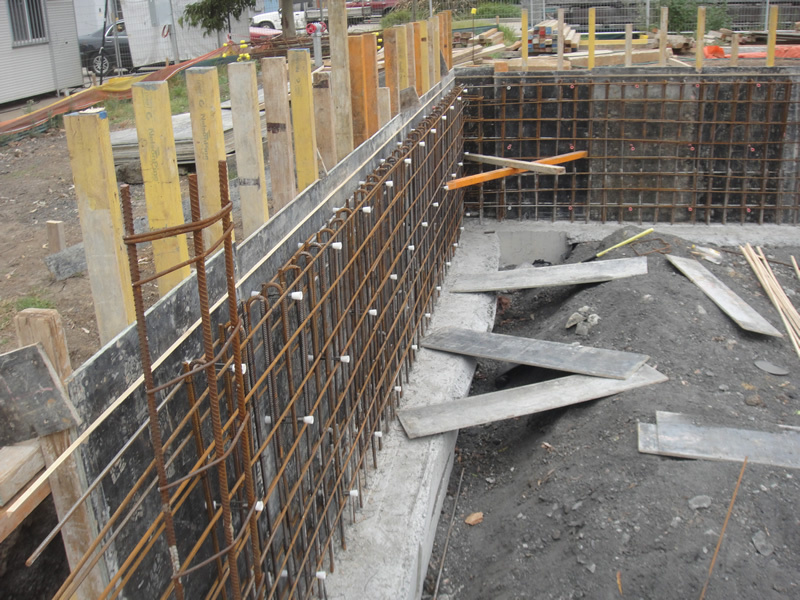 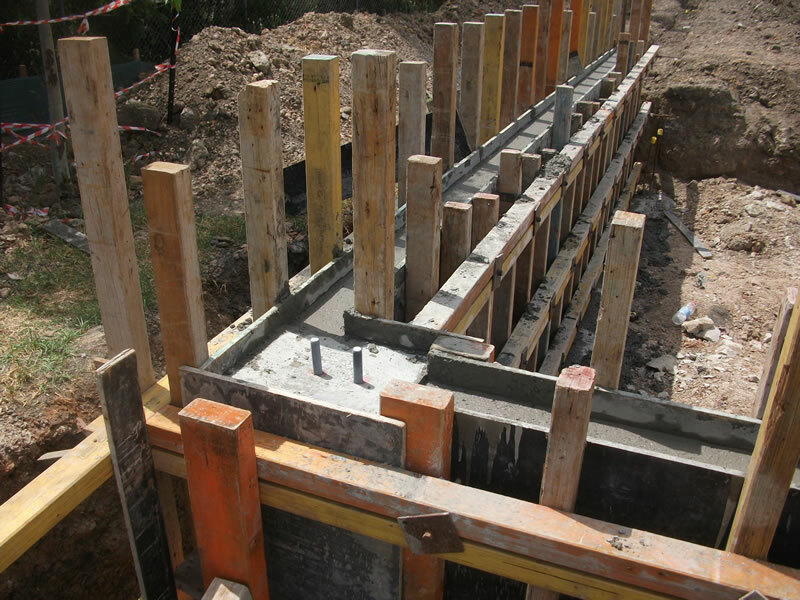 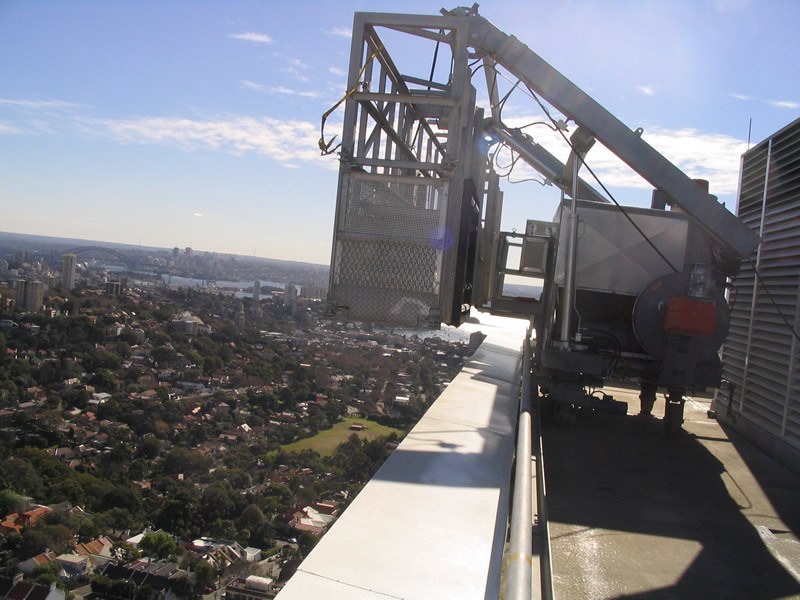 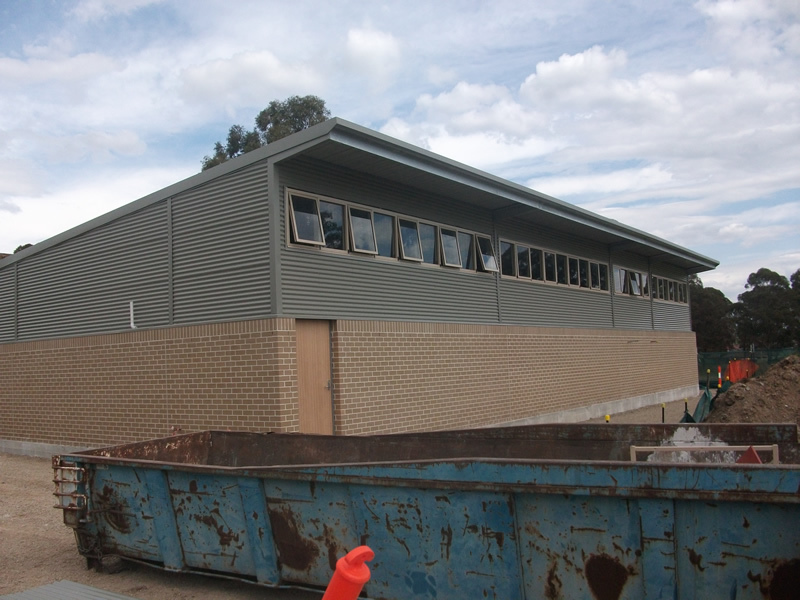 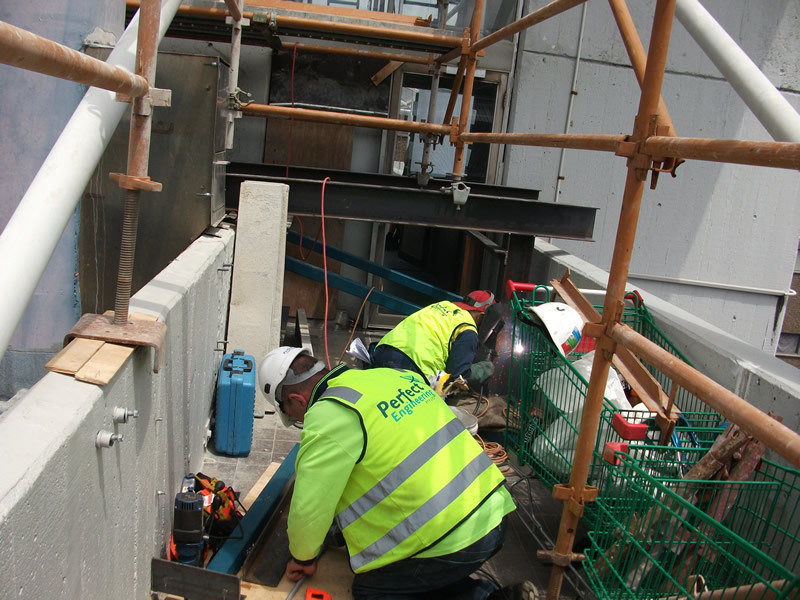 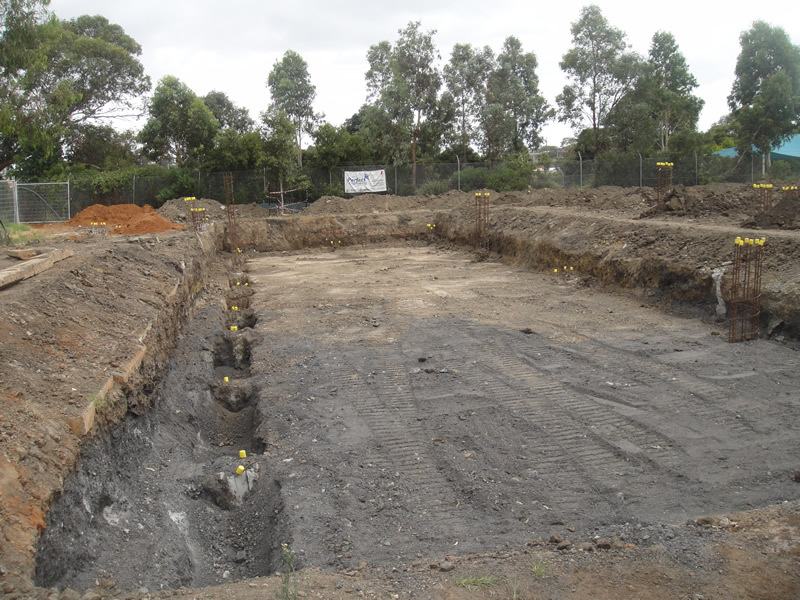 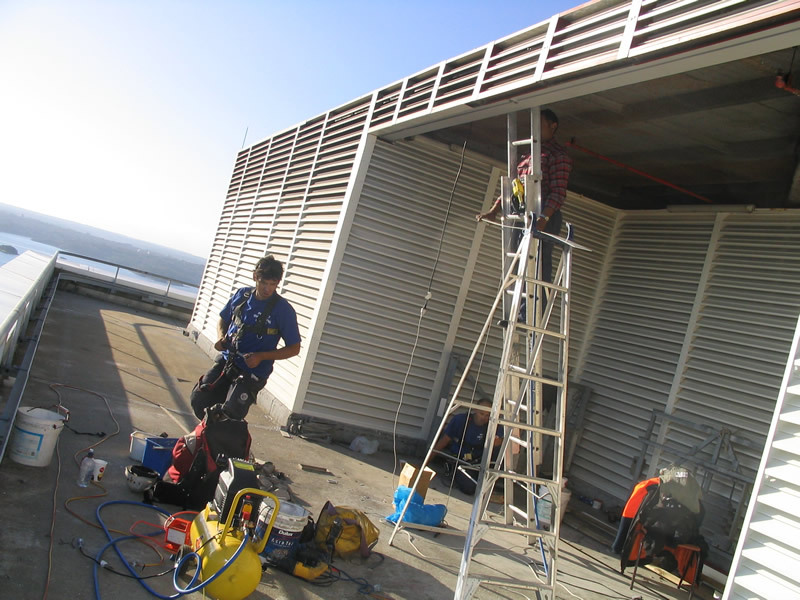 Perfect Engineering Pty Ltd is the principal contractor to the Department of Public Works for various projects. Perfect Engineering has designed and constructed these projects using alternative civil methods of construction to the existing design i.e CFA piering, suspended slab, sandpit, design & construct alternative stormwater, electricals, concreting, re-design/shop detail, surveying, structural steelwork, fabricate, construct, liase with Workcover and Dept of Public Works over asbestos and relevant WHS issues found on site, minuted meetings with clients and managing overall project. 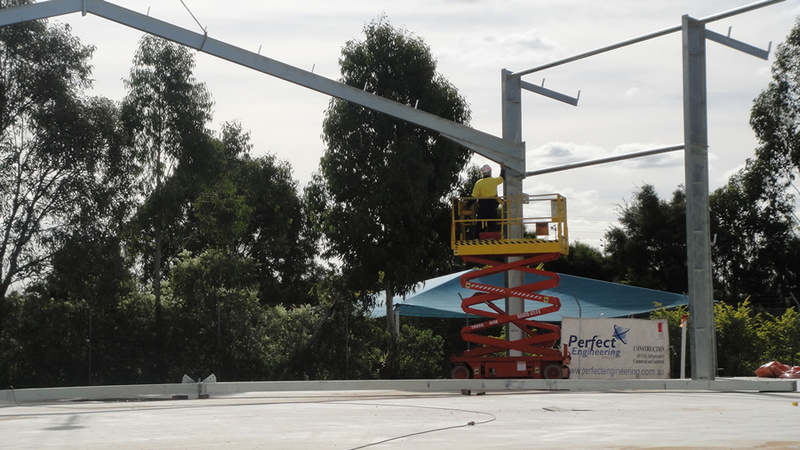 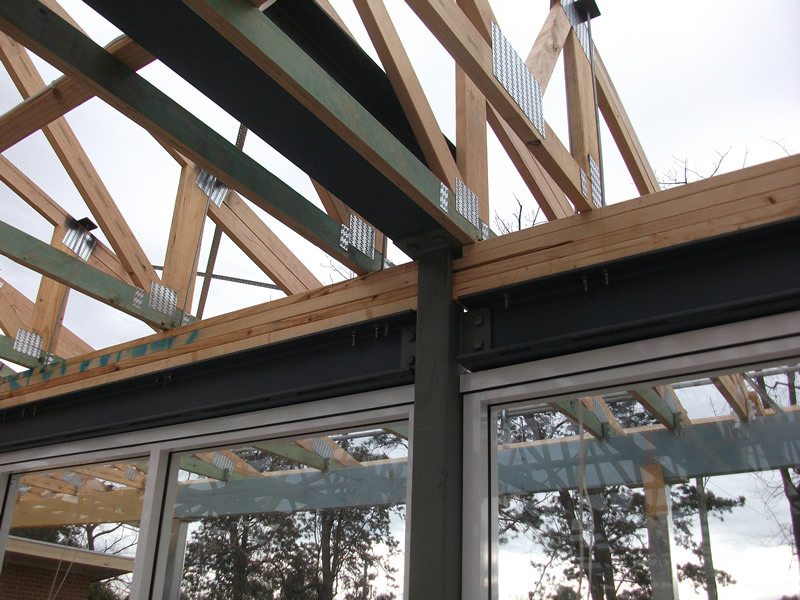 Finally, Perfect Engineering Pty Ltd has to decide and then report to the Government on preferred options and related statutory requirements concerning the project. 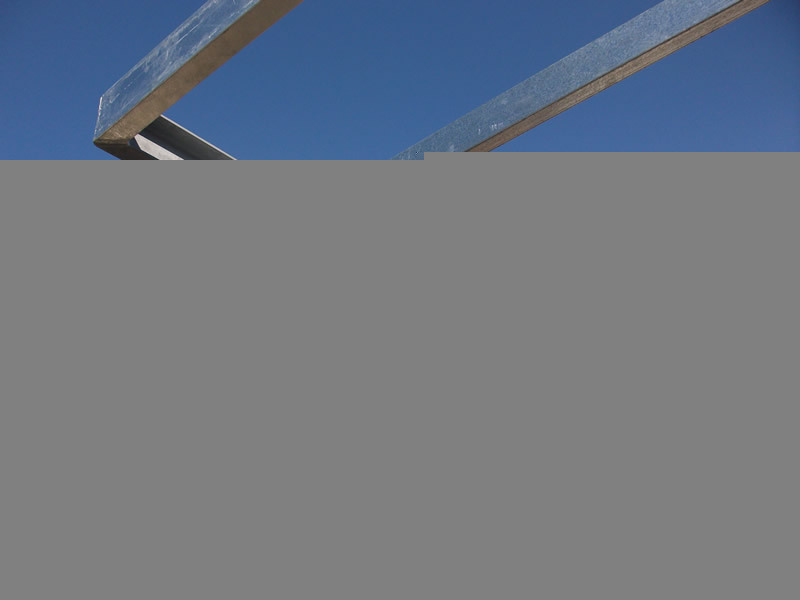 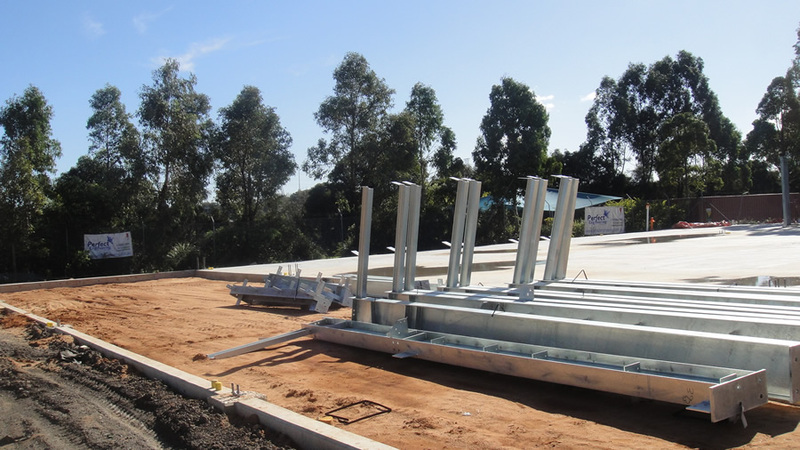 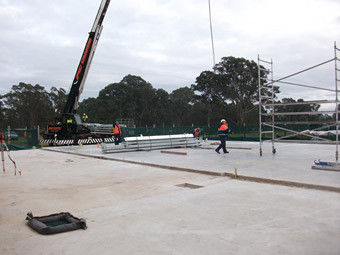 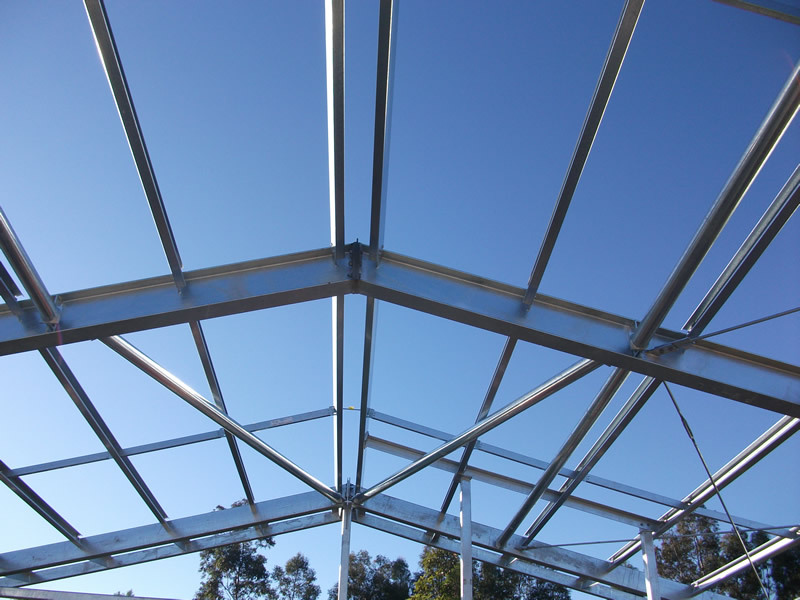 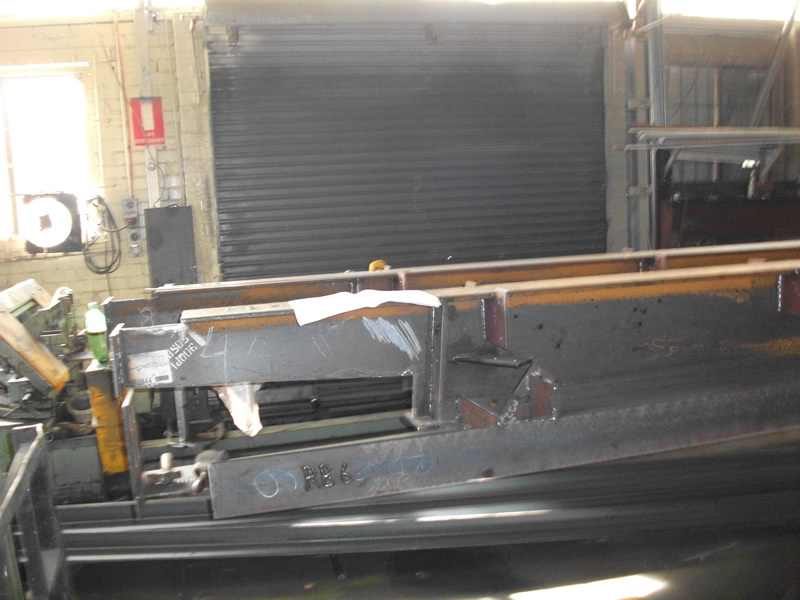 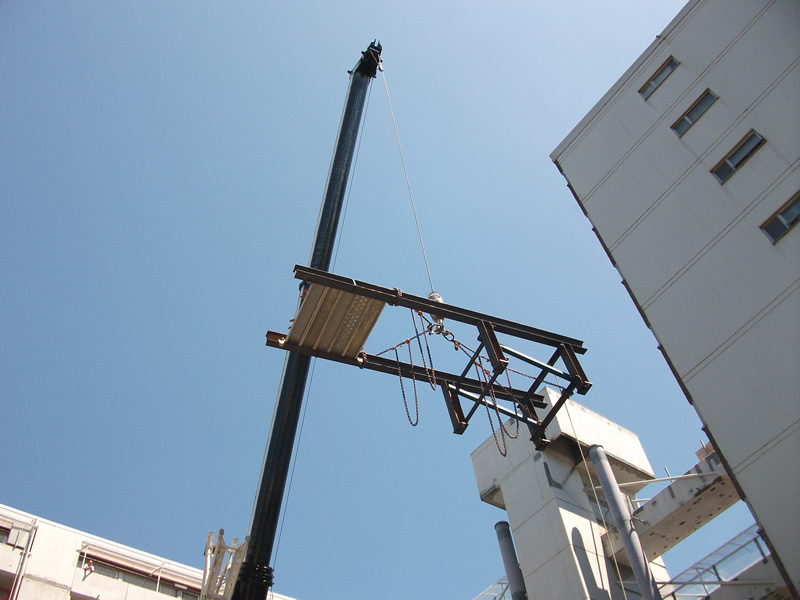 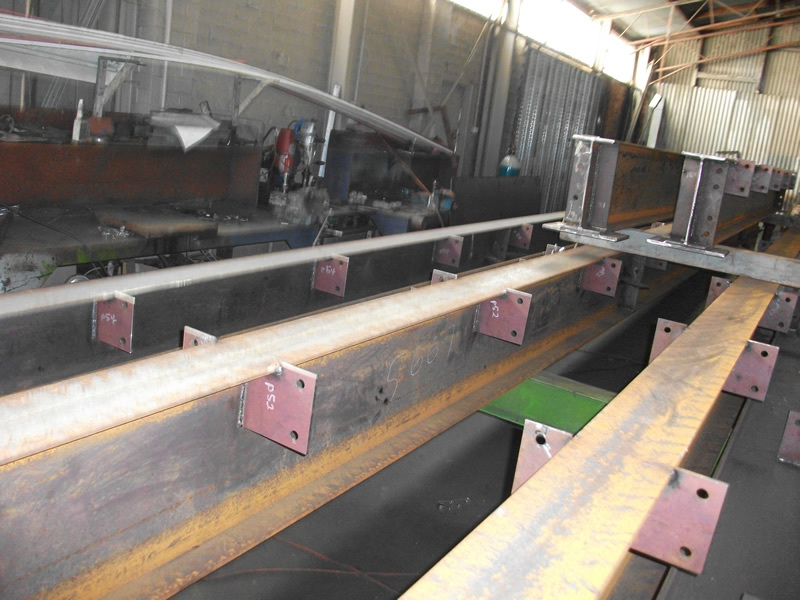 Fabrication of Steelwork for Chullora tafe area which will be used for TAFE students to learn and construct transportable Dept. 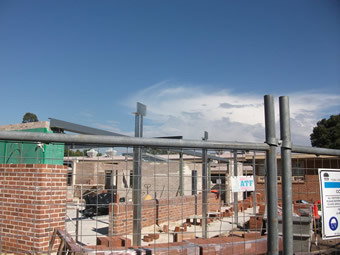 of Housing modules. 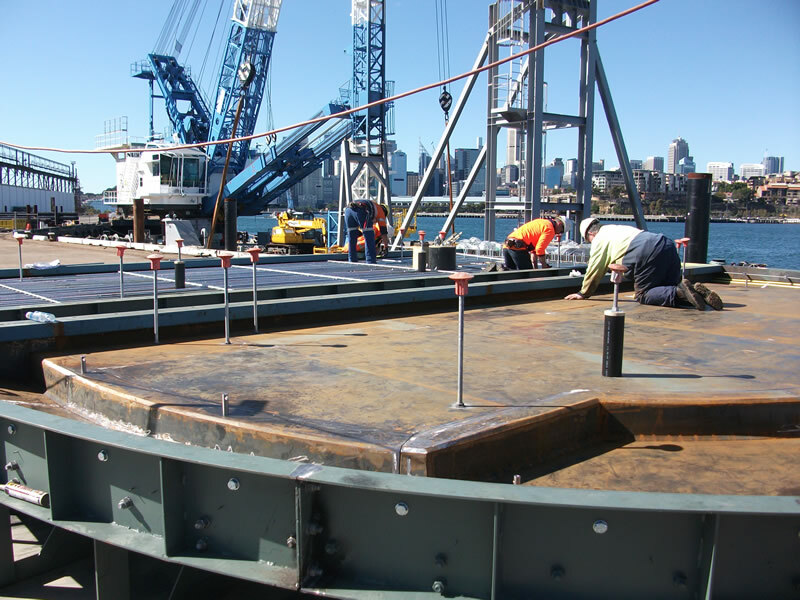 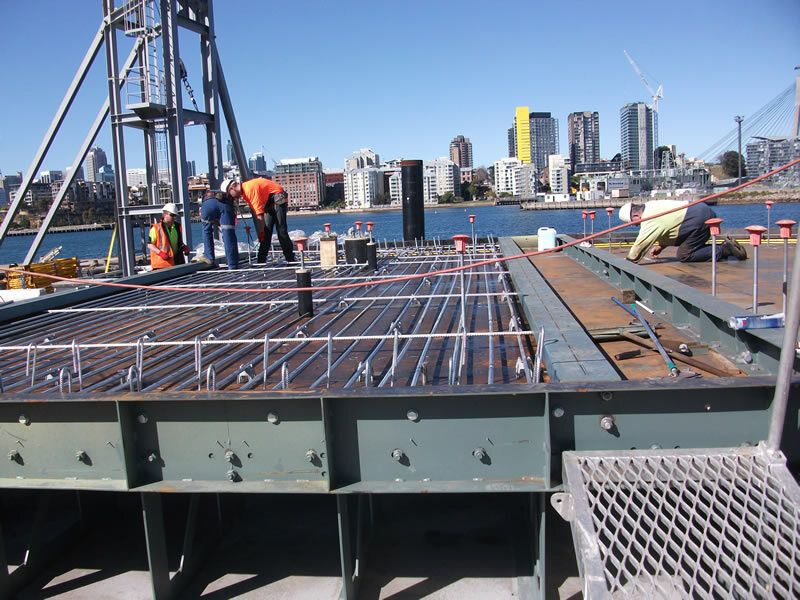 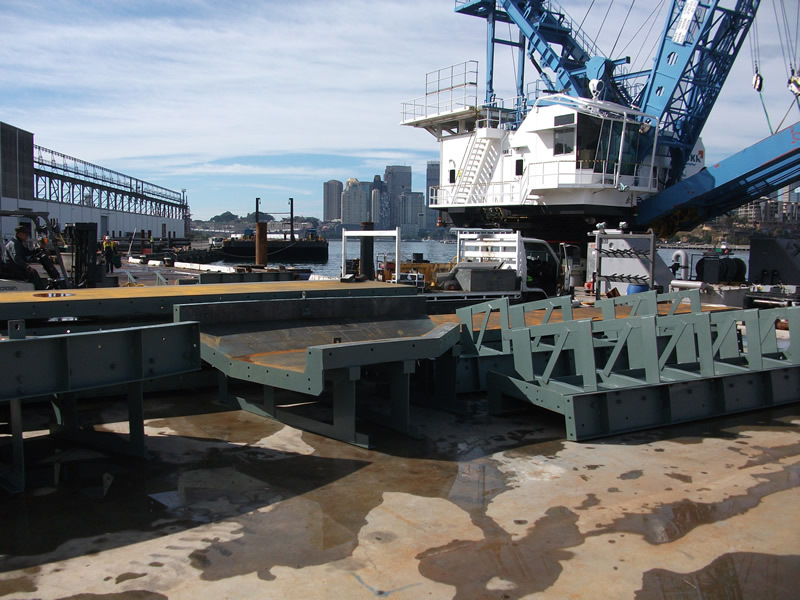 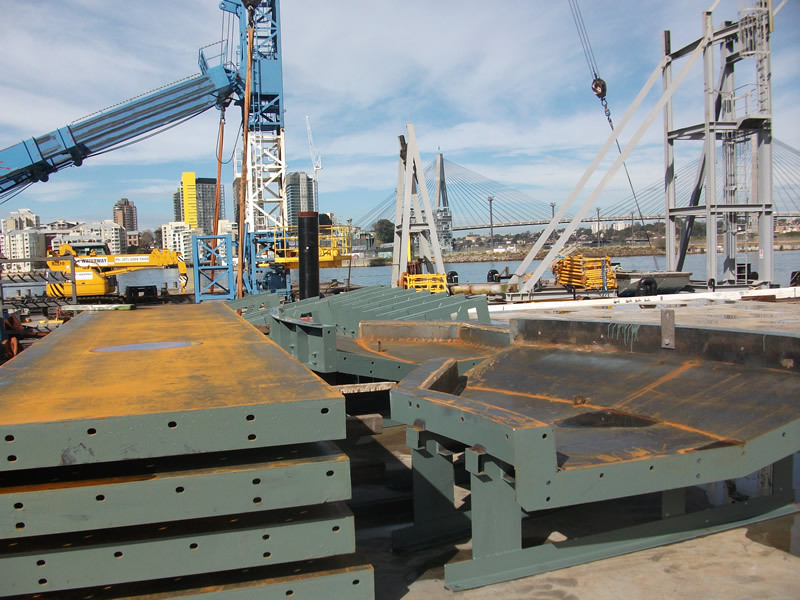 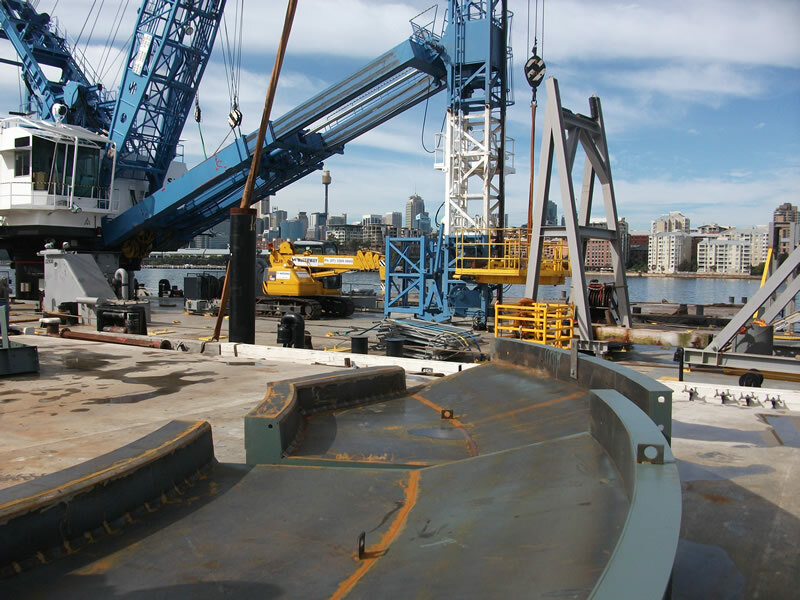 Perfect Engineering Pty Ltd designed, constructed and engineered solution (Bespoke fabricated solution) for Milsons Point and 12 other wharves in Sydney by providing steel formwork in order that these wharf decks may be individually precast then transported to the relevant sites for final installation. 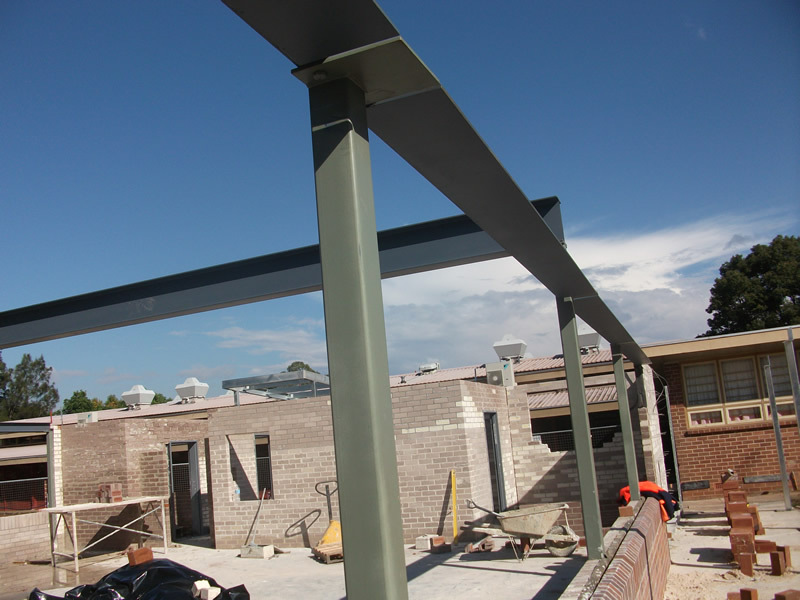 Several other projects as shown in the above gallery.